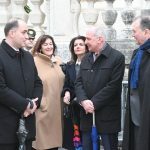 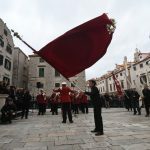 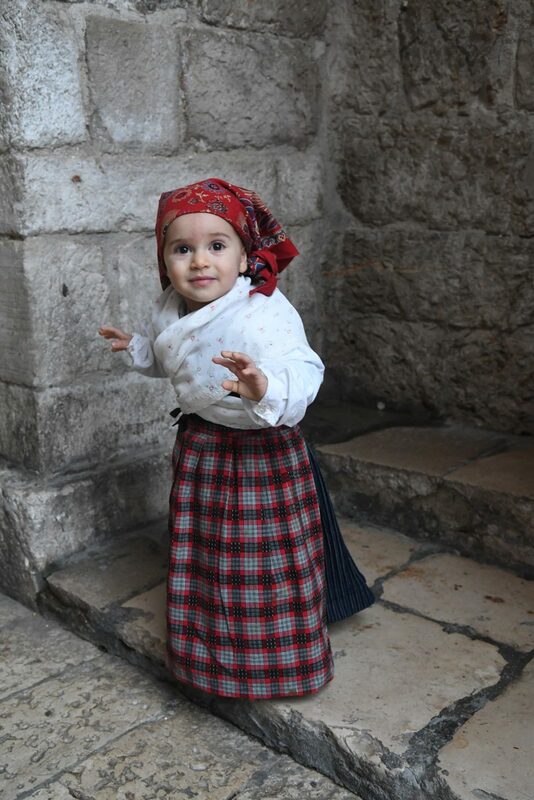 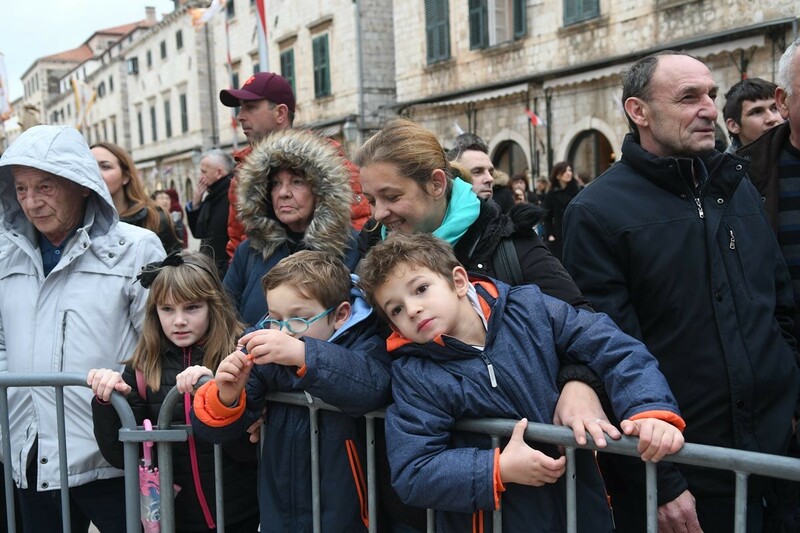 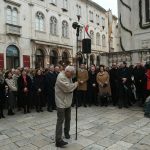 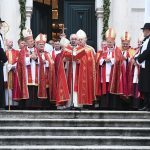 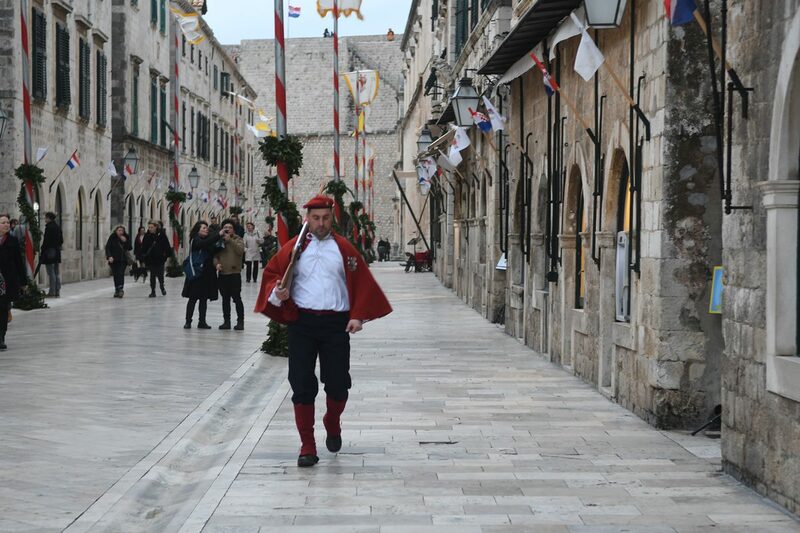 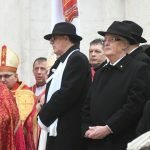 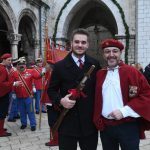 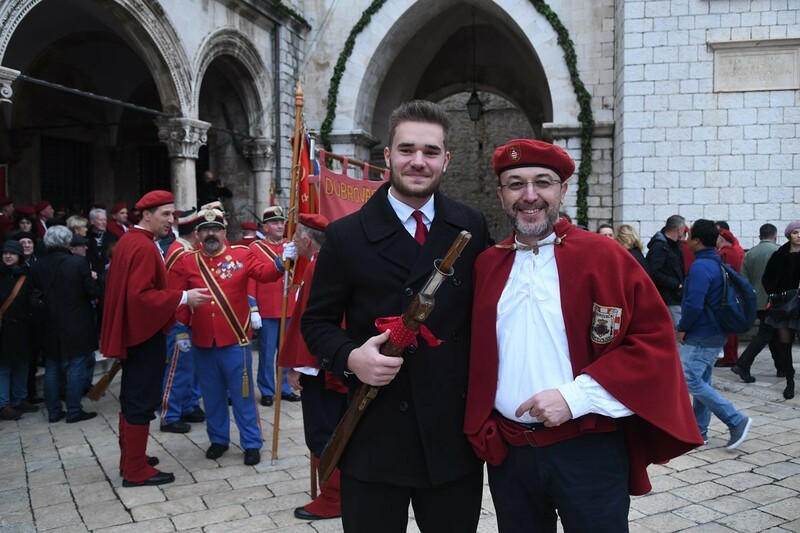 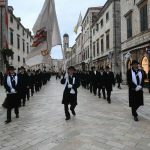 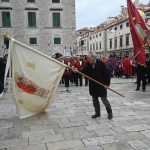 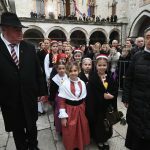 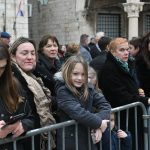 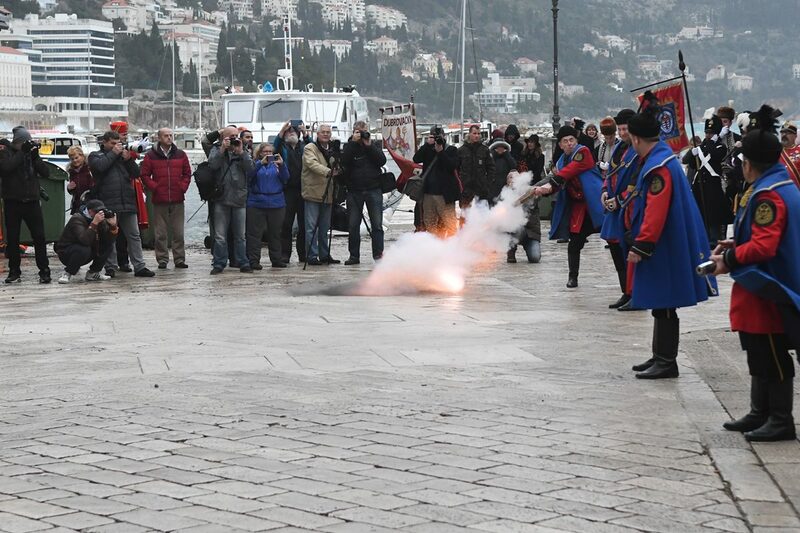 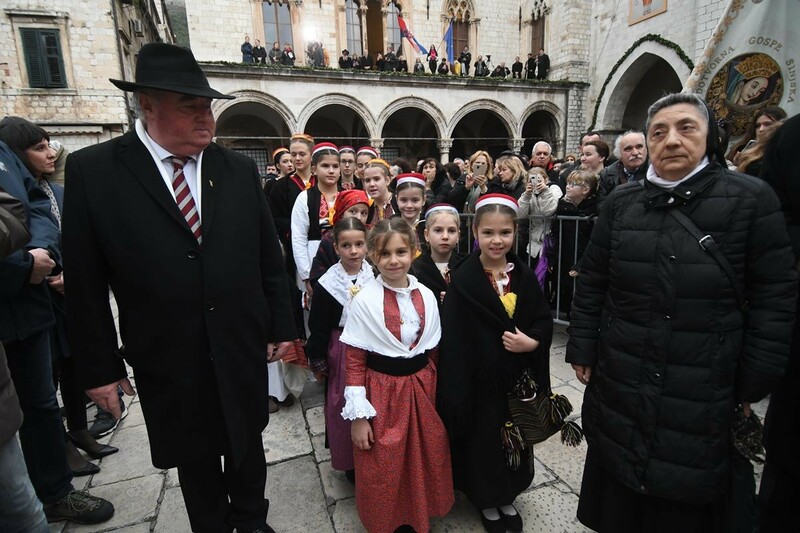 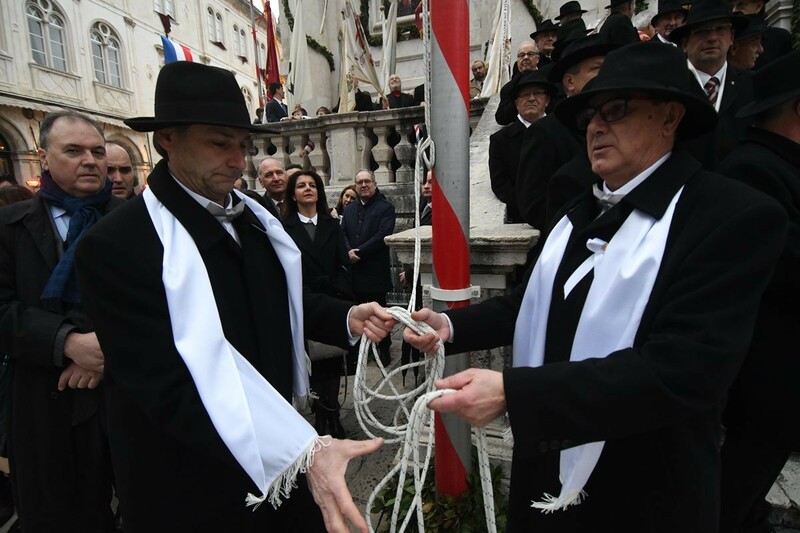 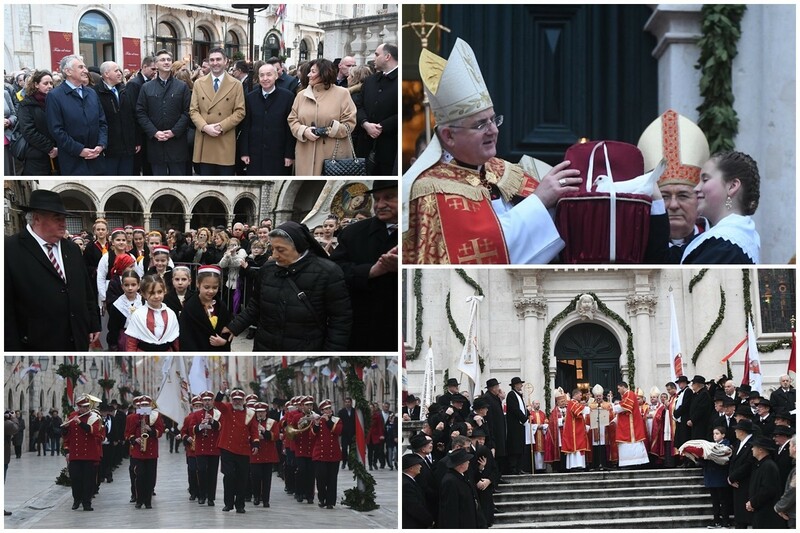 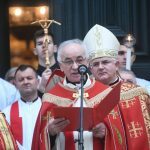 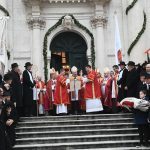 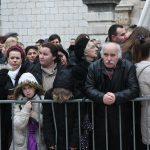 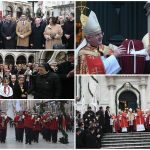 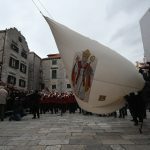 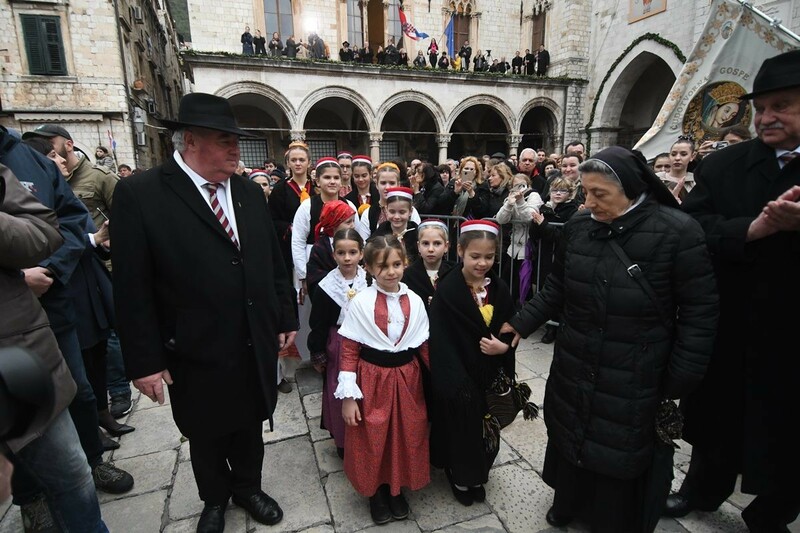 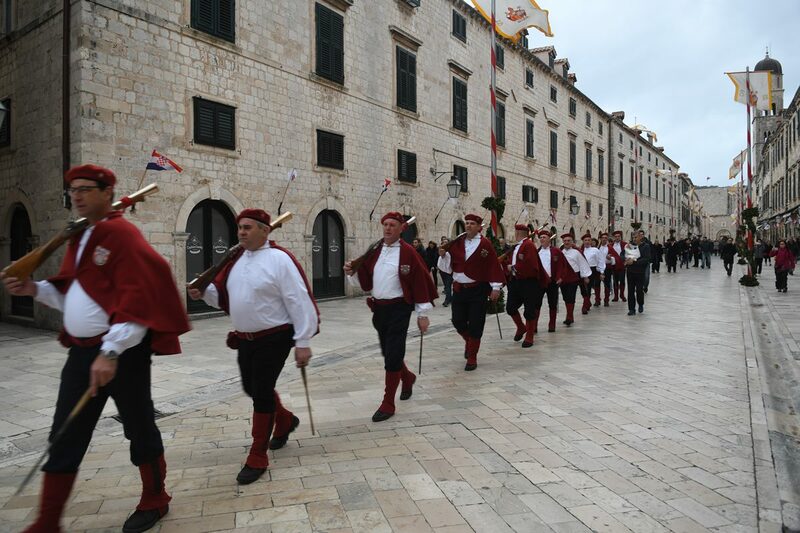 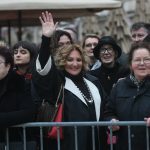 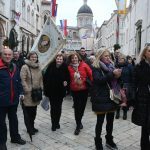 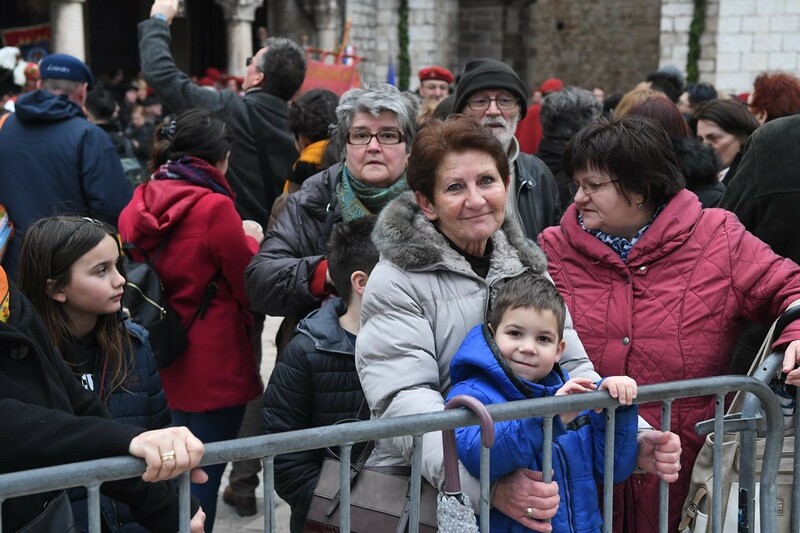 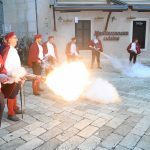 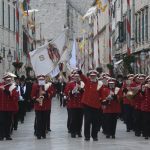 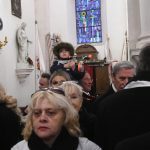 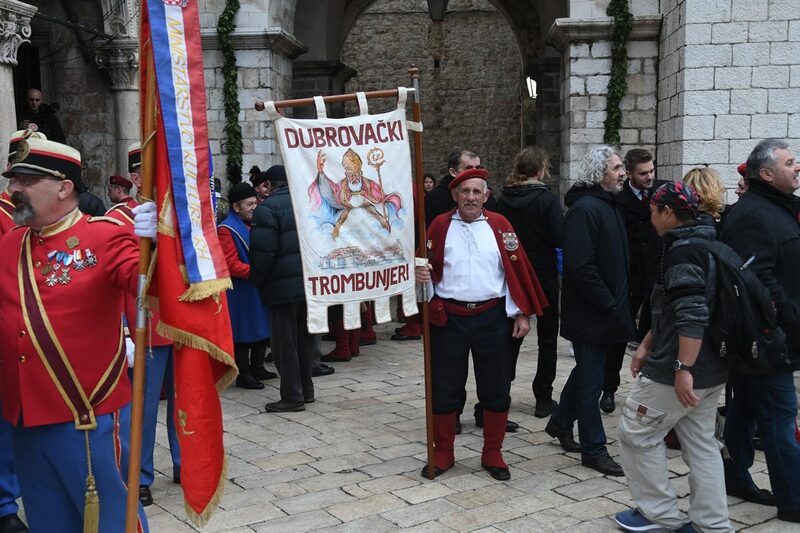 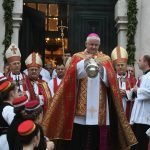 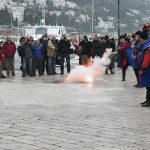 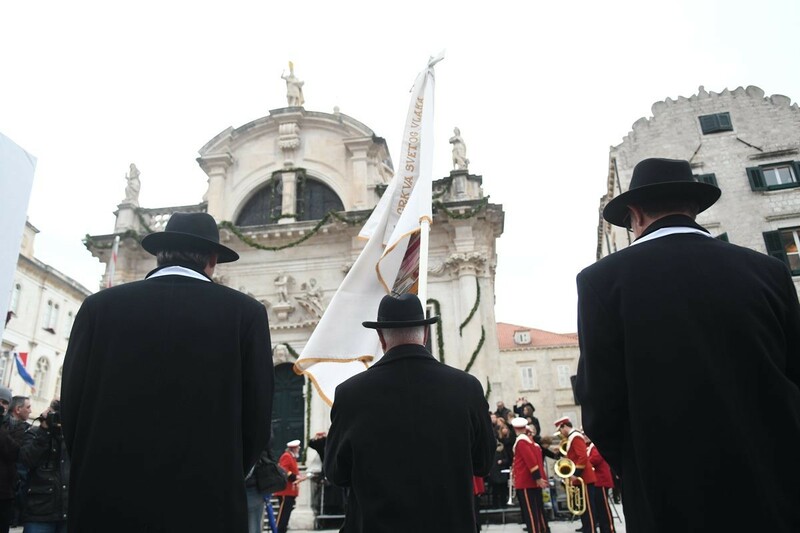 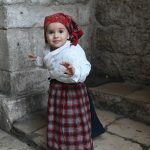 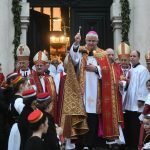 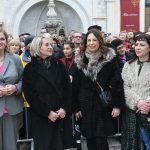 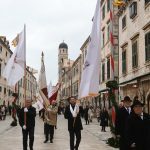 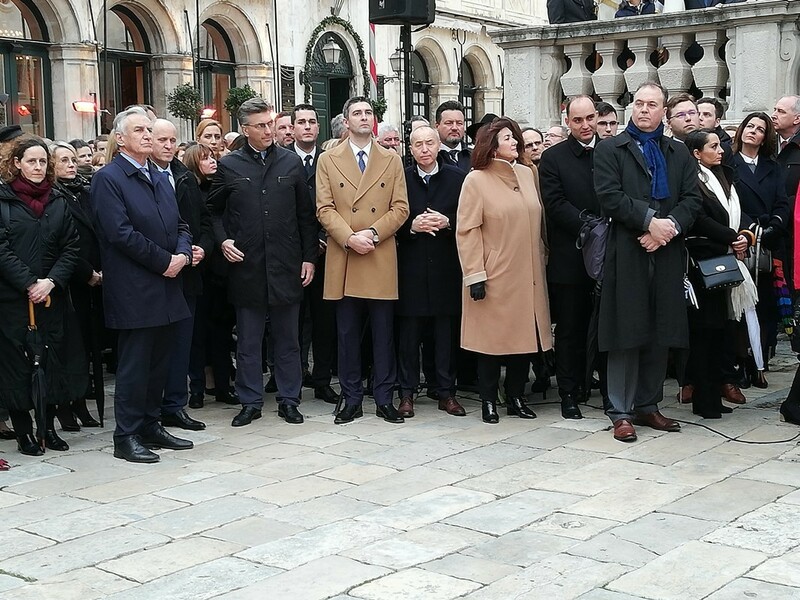 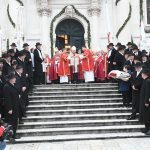 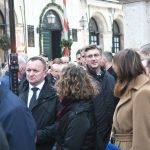 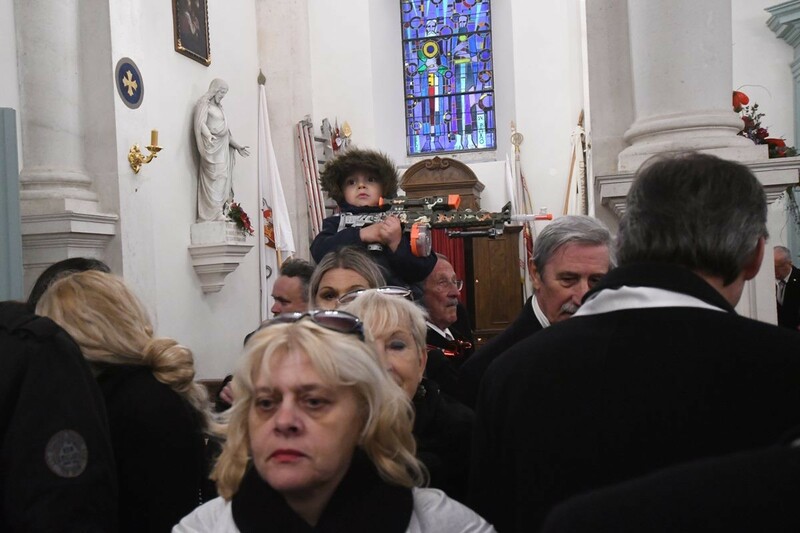 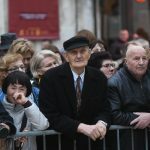 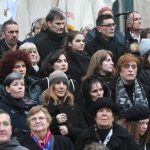 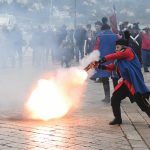 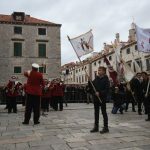 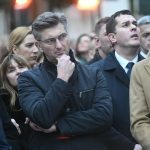 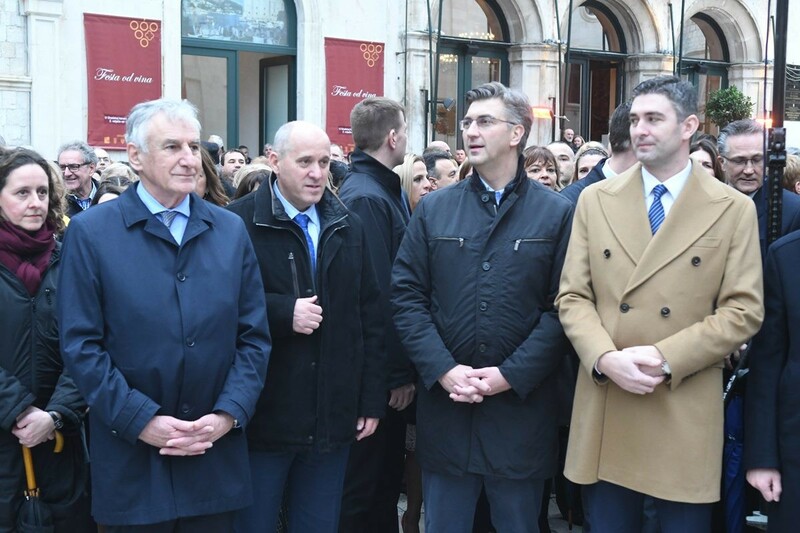 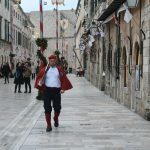 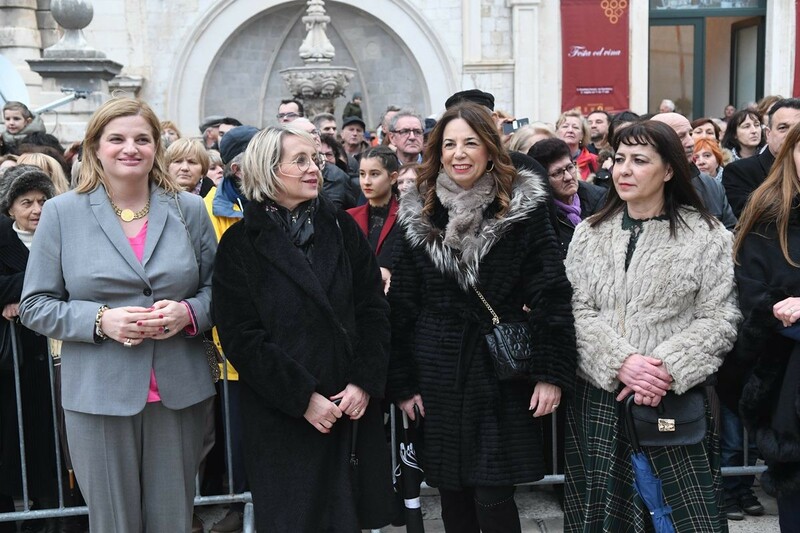 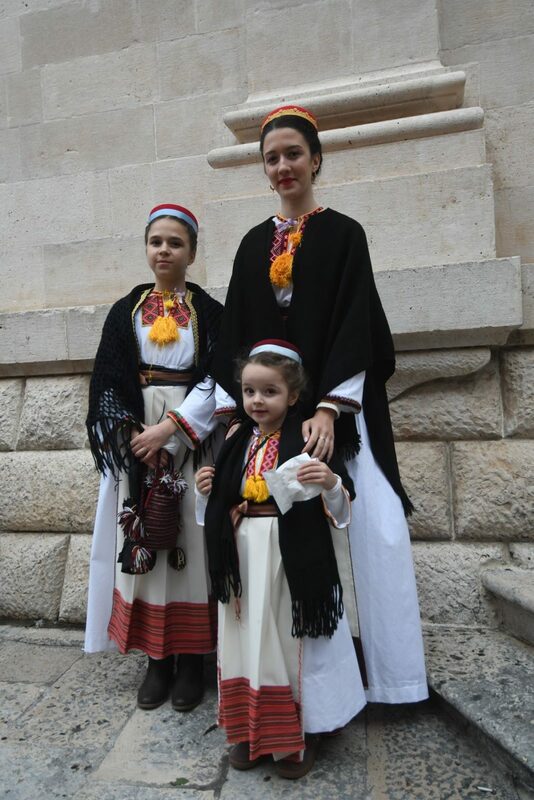 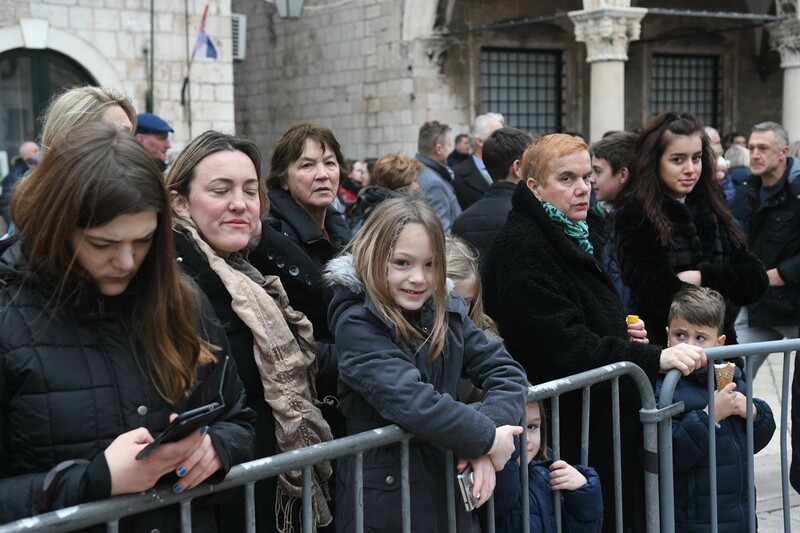 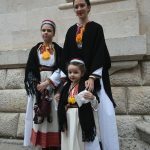 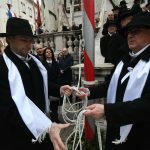 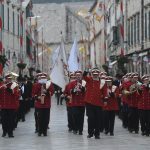 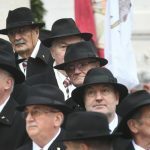 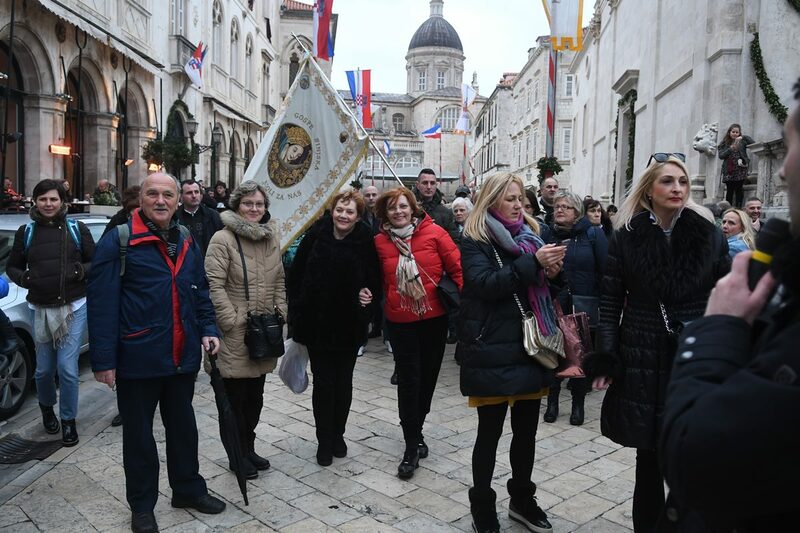 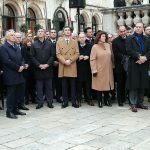 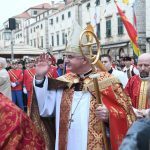 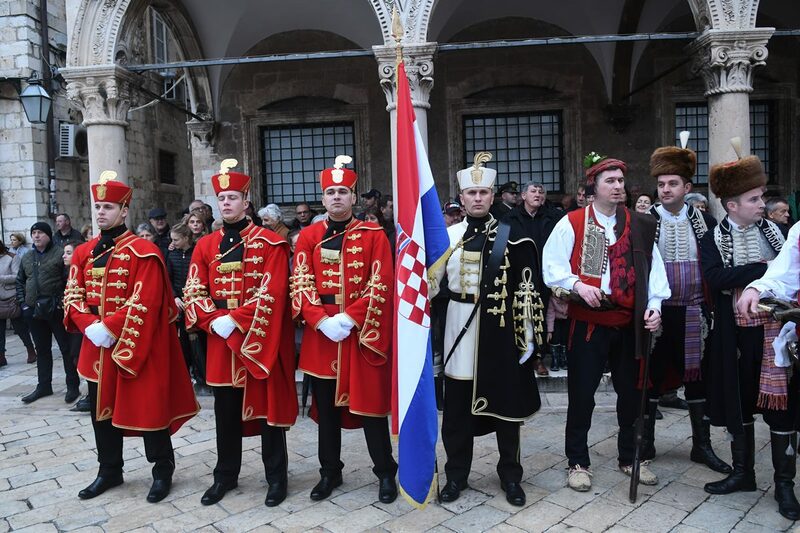 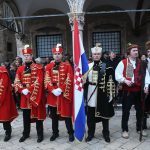 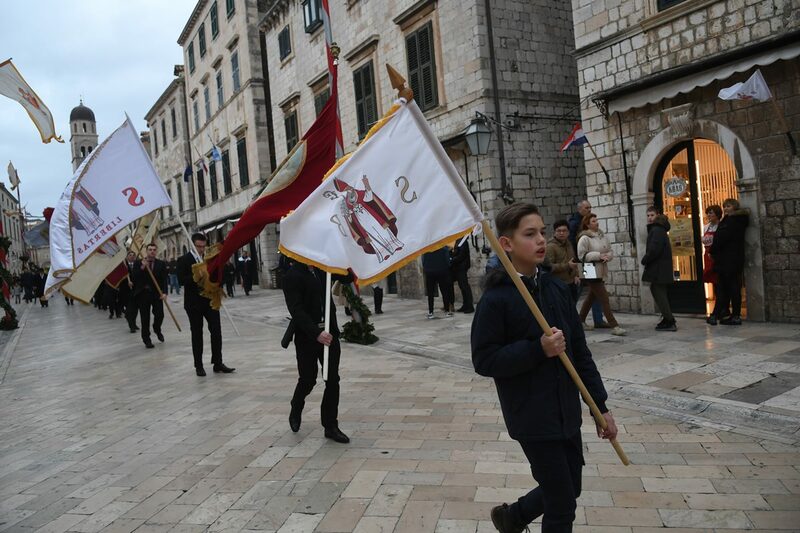 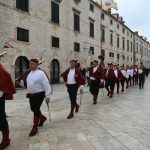 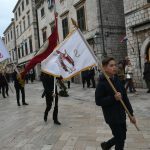 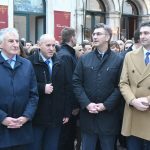 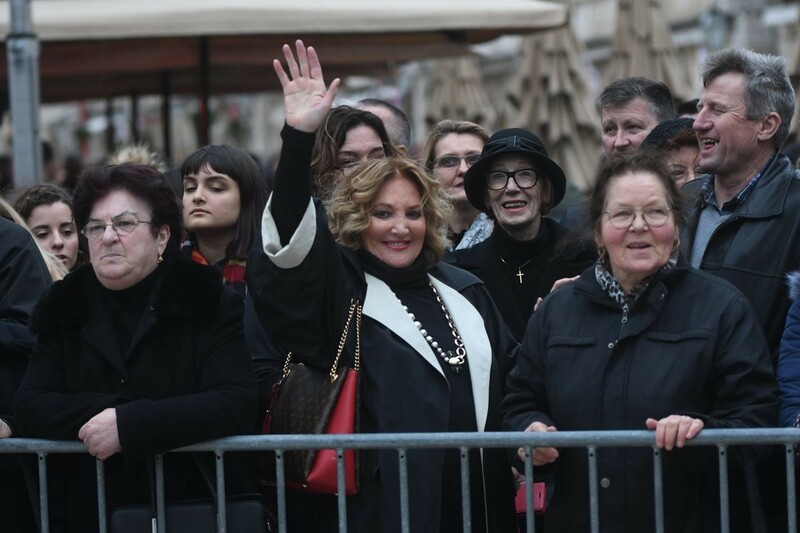 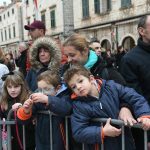 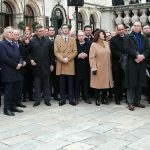 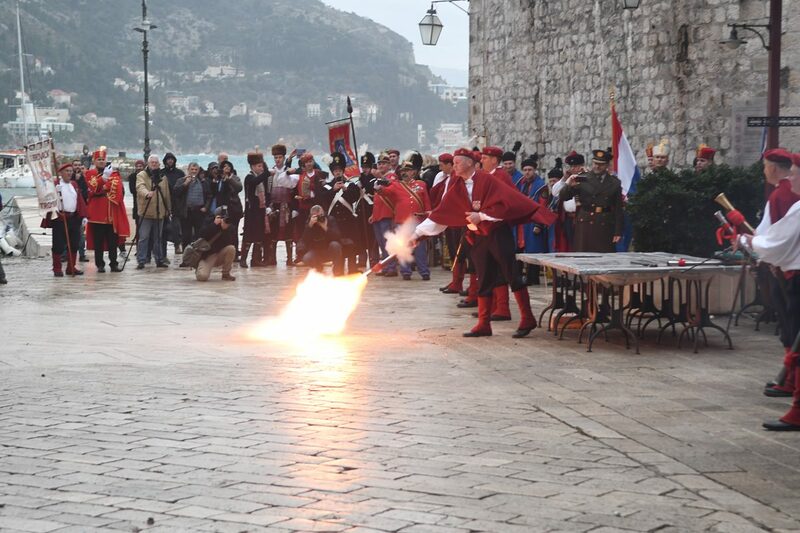 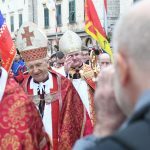 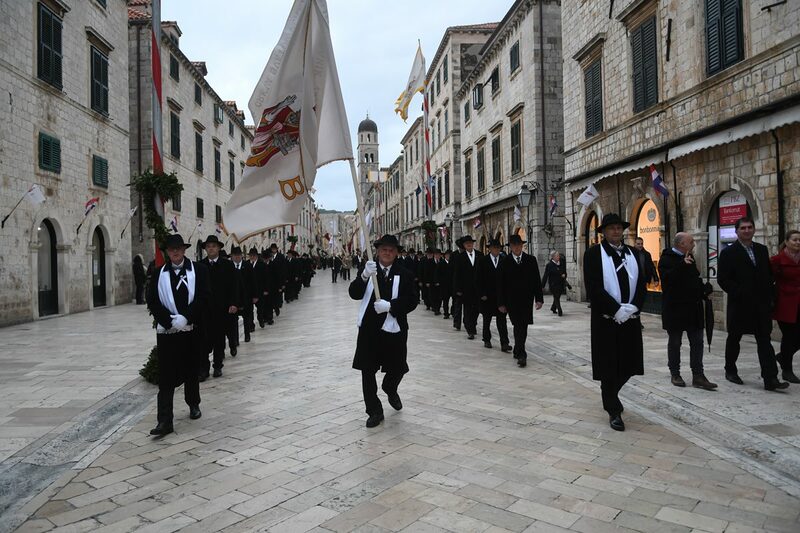 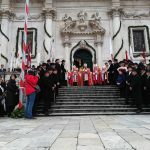 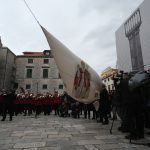 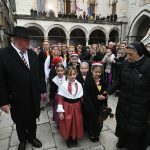 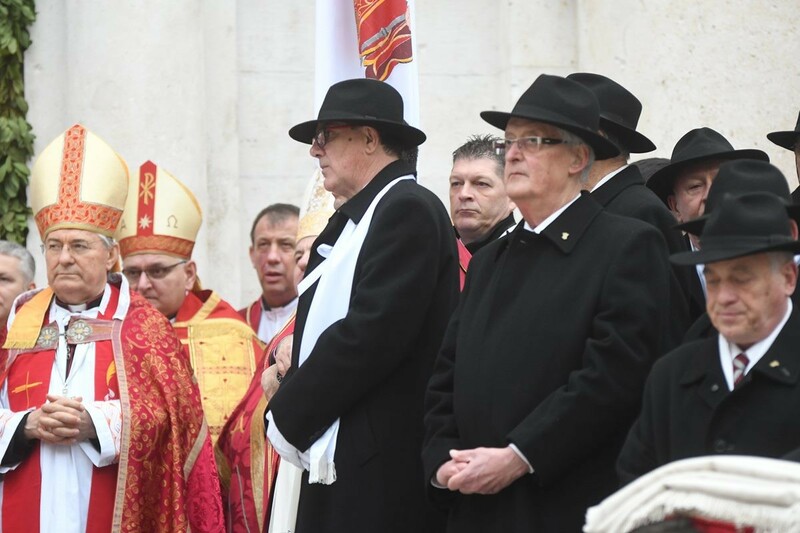 Candlemas is the very beginning of Festa, the Festivity of St. Blaise, for 1047 years now… Oftne called ‘the end of winter’, this special day is quite important for Dubrovnik and its residents who eagerly wait for the most important day in the year – Festa – on February 3rd, when the Bishop of Dubrovnik recites the archaic Laus prayer, and white doves, symbols of Dubrovnik’s centuries of freedom, are freed while the magnificent flag of the patron saint Blaise is raised from Orlando’s Column and the anthem ‘Hear ye St. Blaise…!’ is enthusiastically sung from the heart. 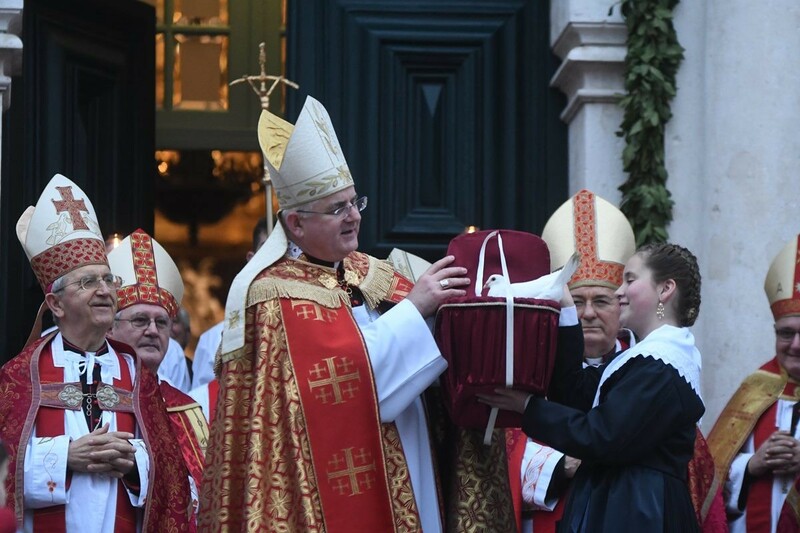 Candlemas is the Feast of the Purification of the Blessed Virgin Mary. 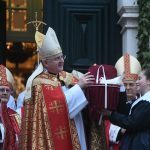 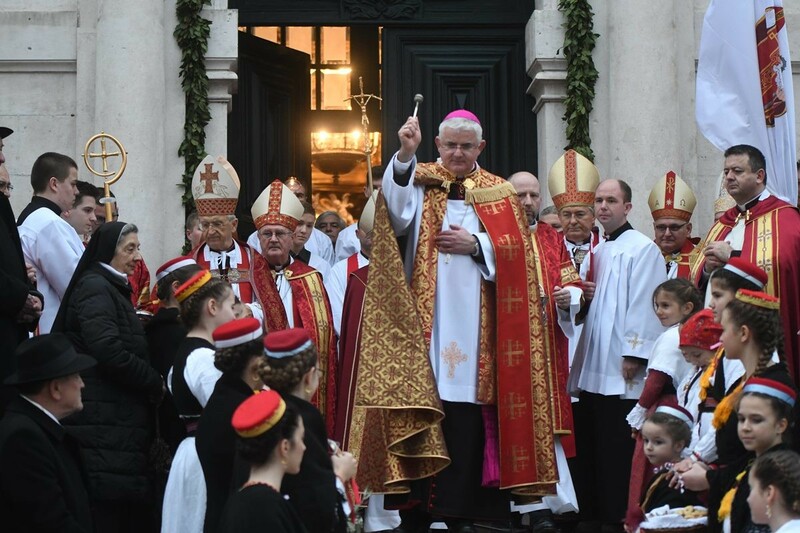 During this time people repeat the old saying: ‘Candlemas, winter’s end is near, Saint Blaise follows and says that it is a lie’. 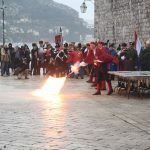 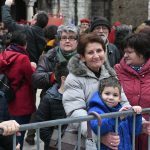 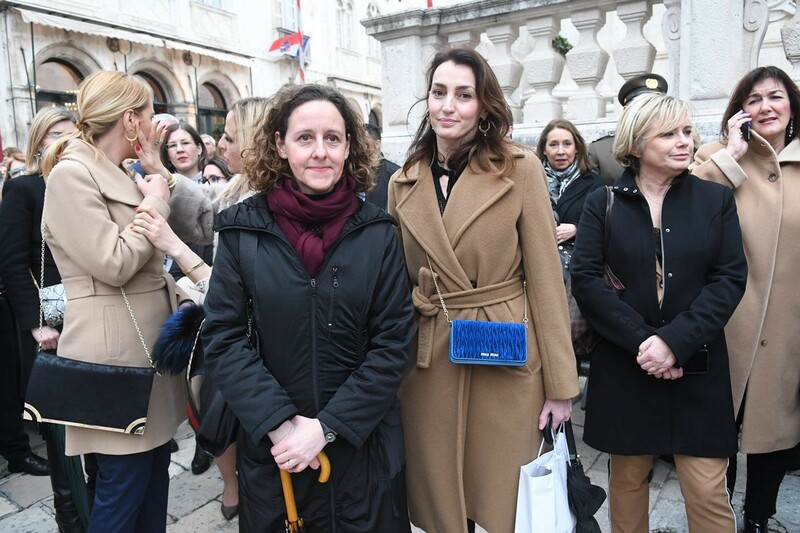 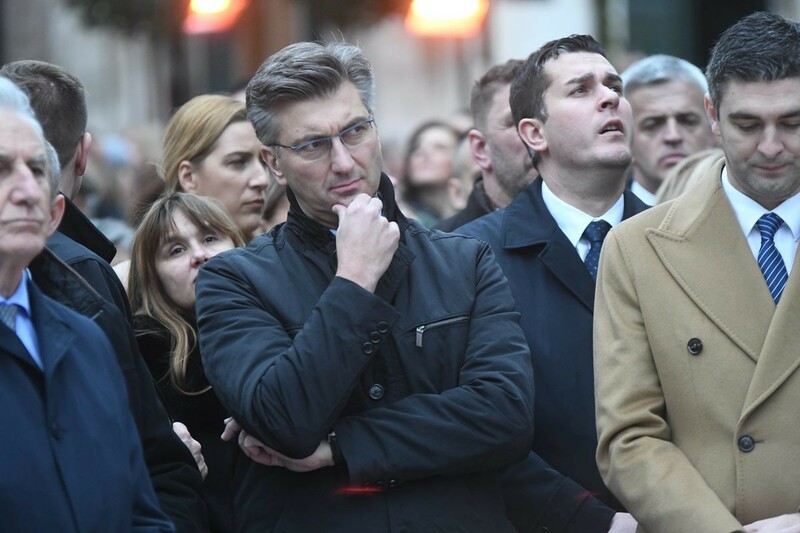 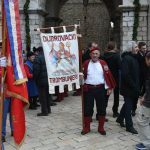 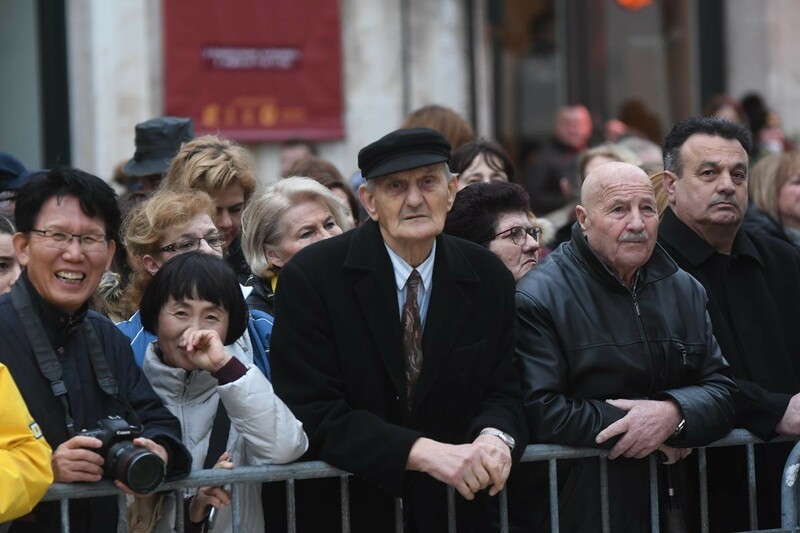 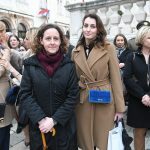 Indeed, on this day, when inland cities are drenched in rain, and Europe is often covered with snow, Dubrovnik is full of mimosas, narcissi, and true sunny, spring days. 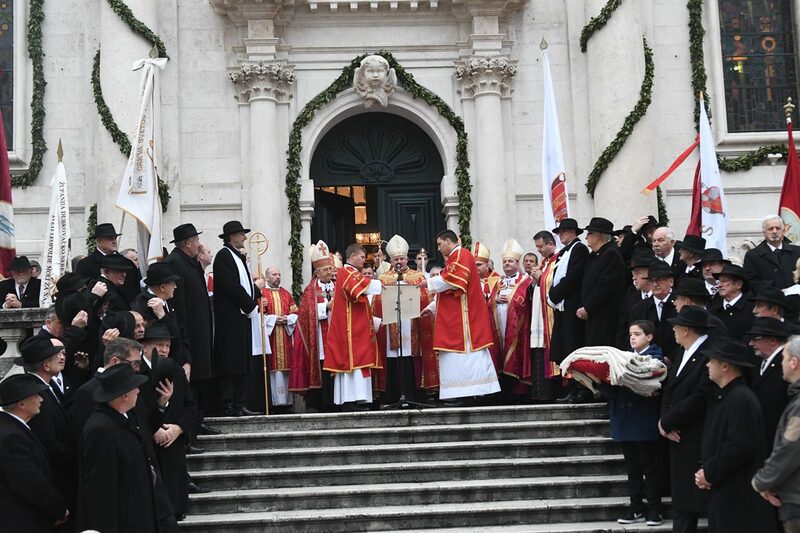 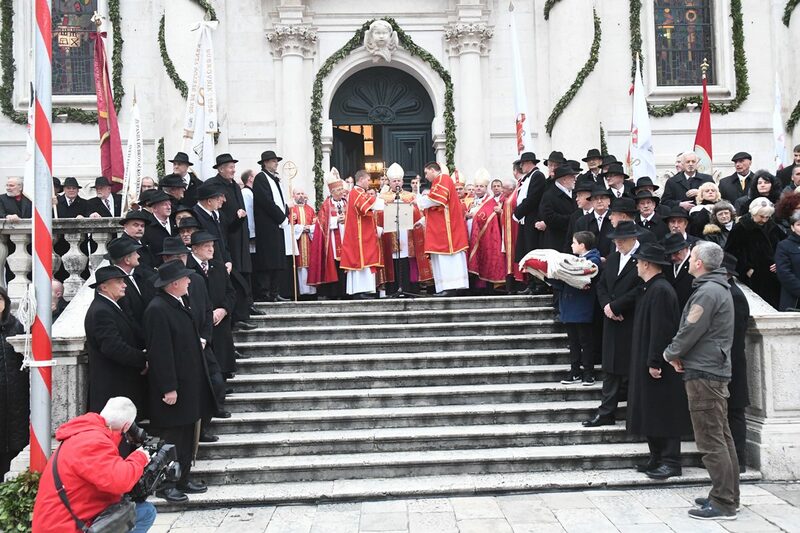 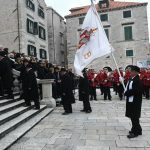 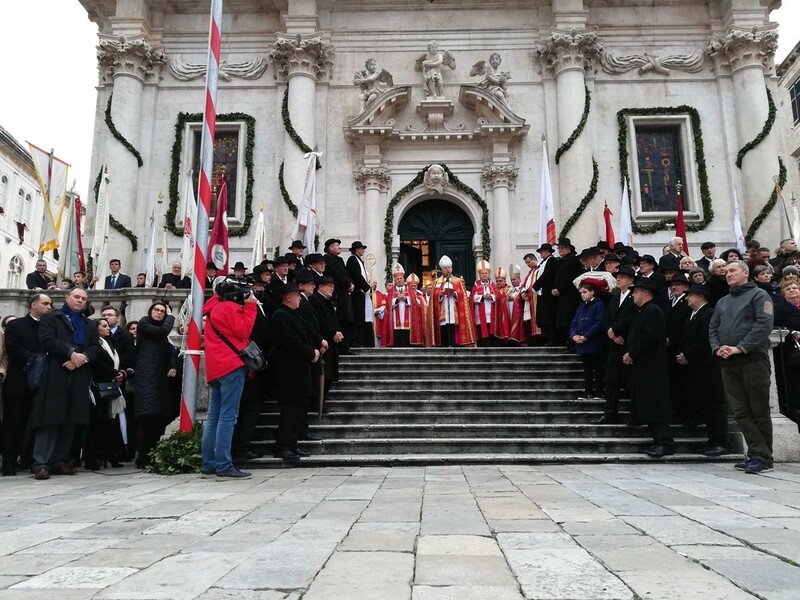 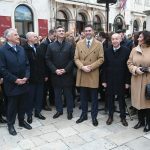 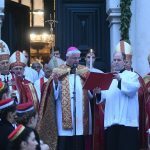 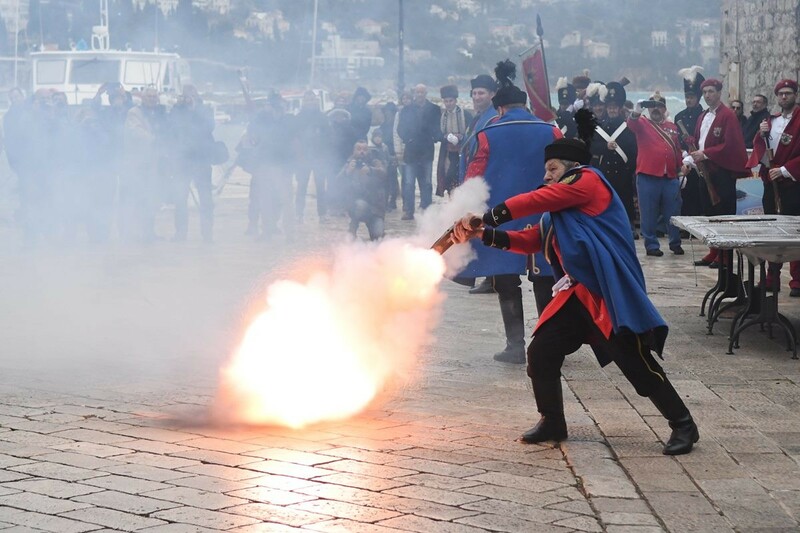 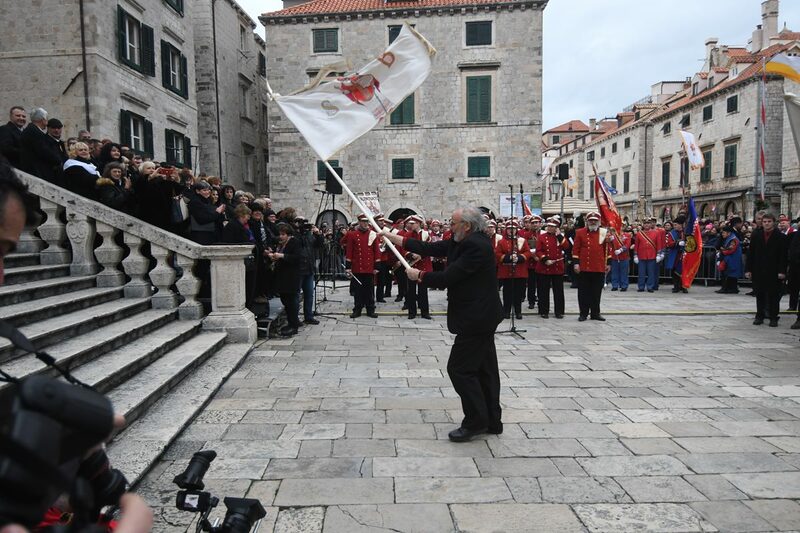 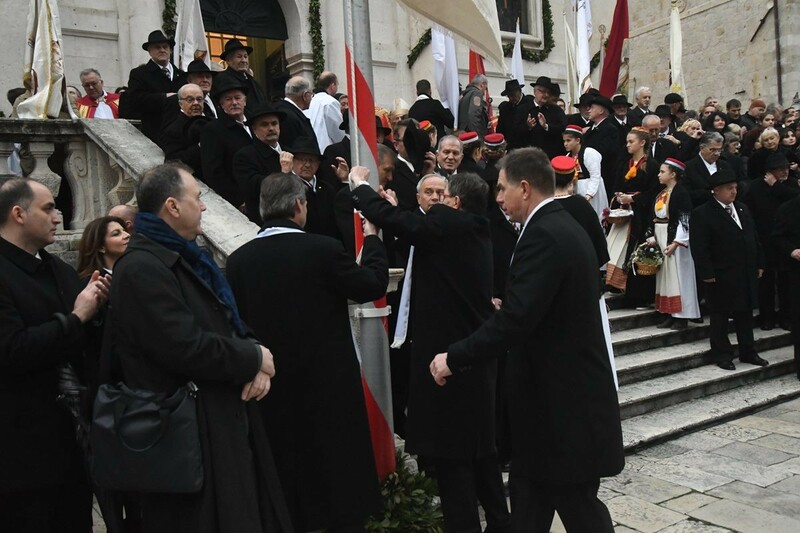 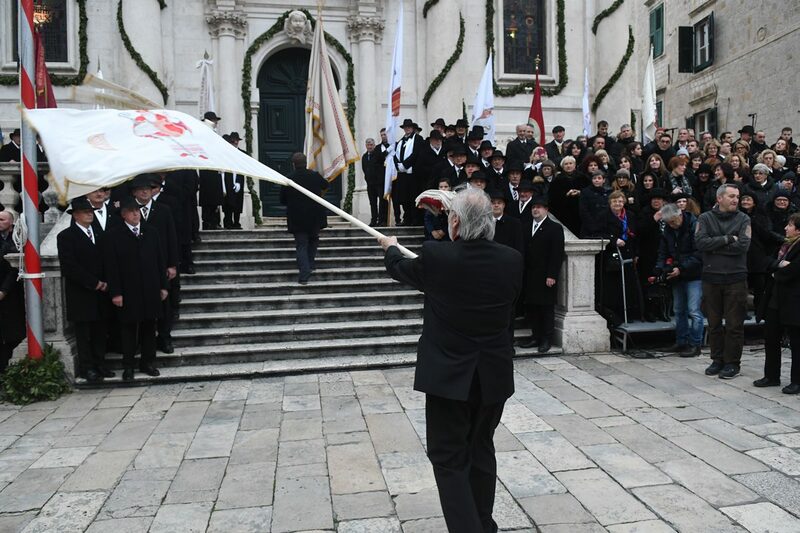 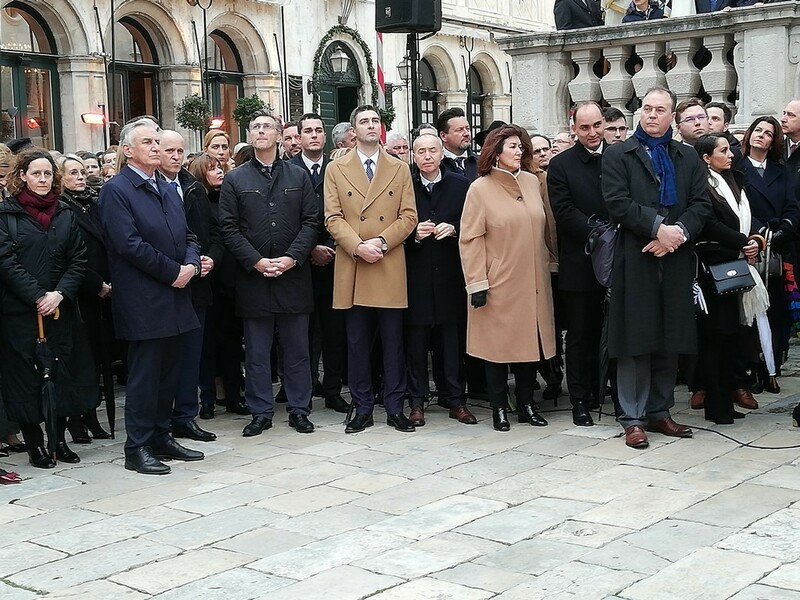 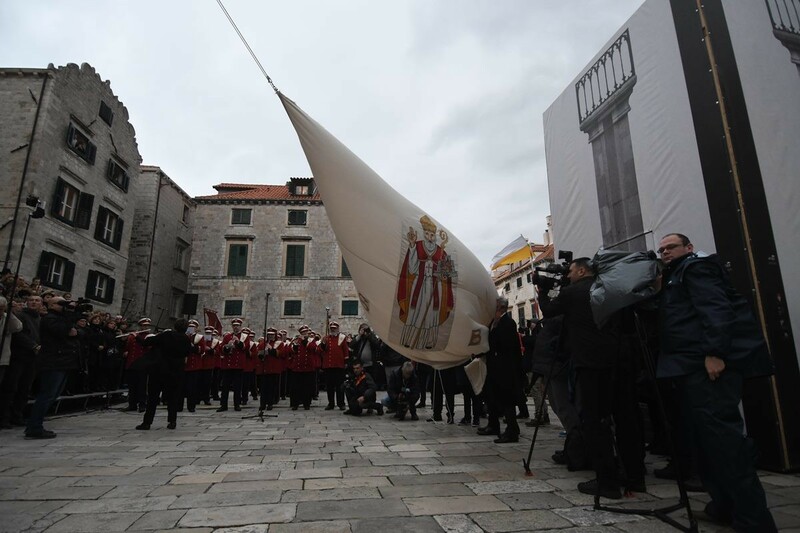 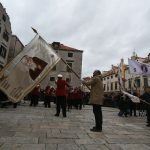 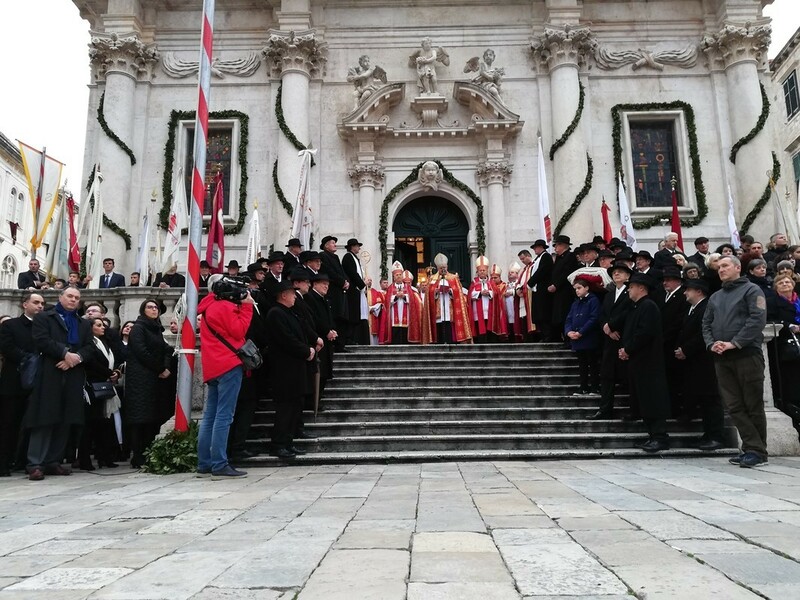 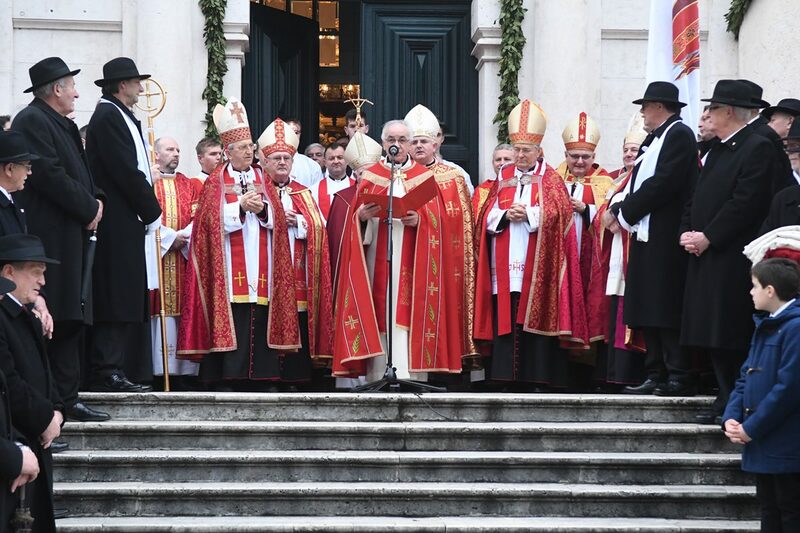 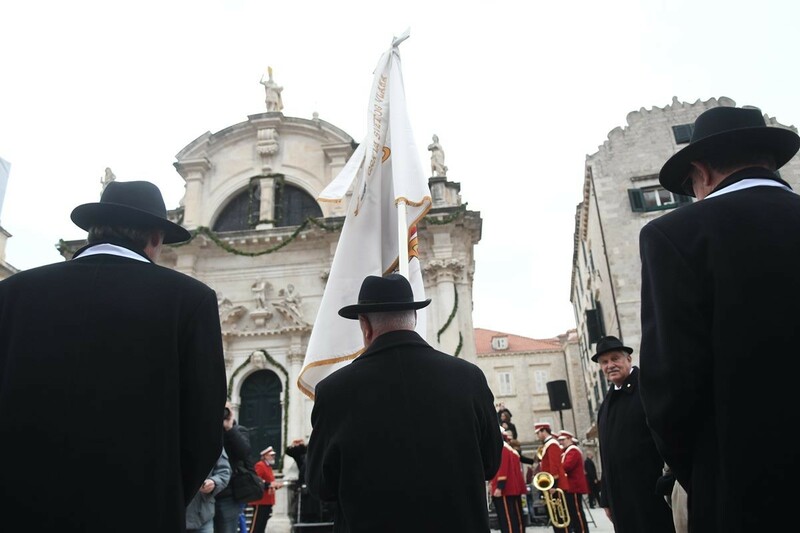 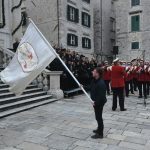 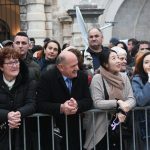 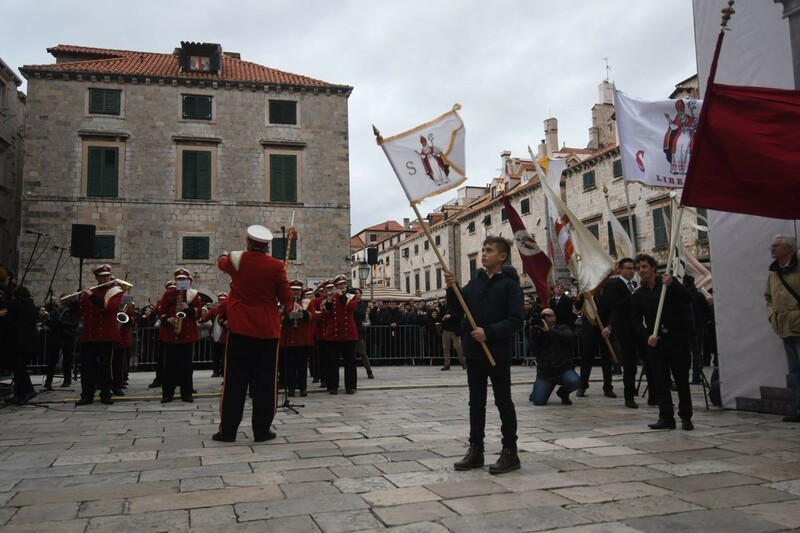 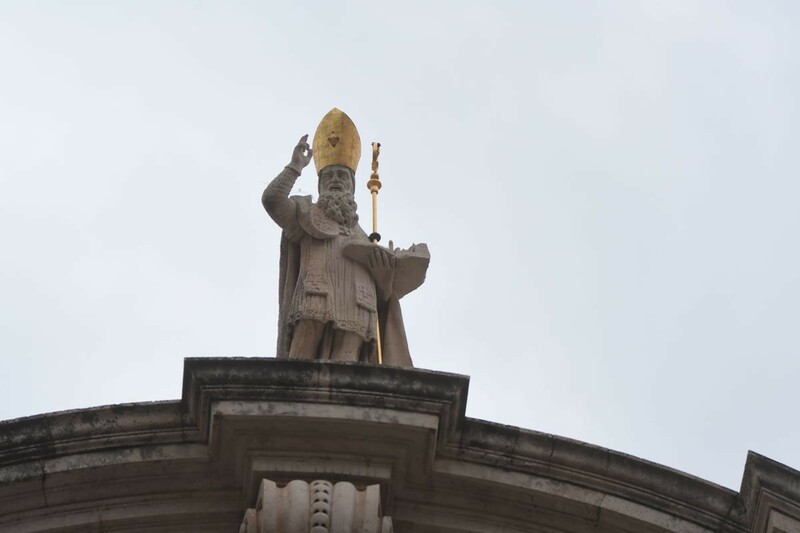 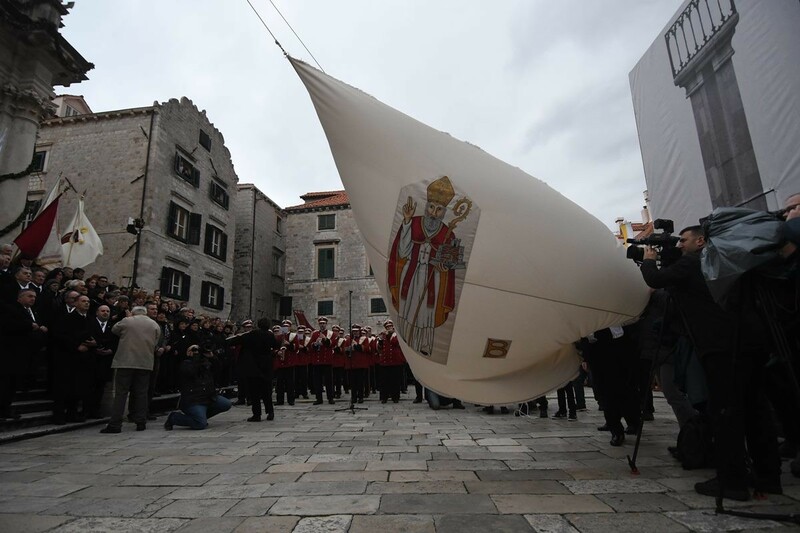 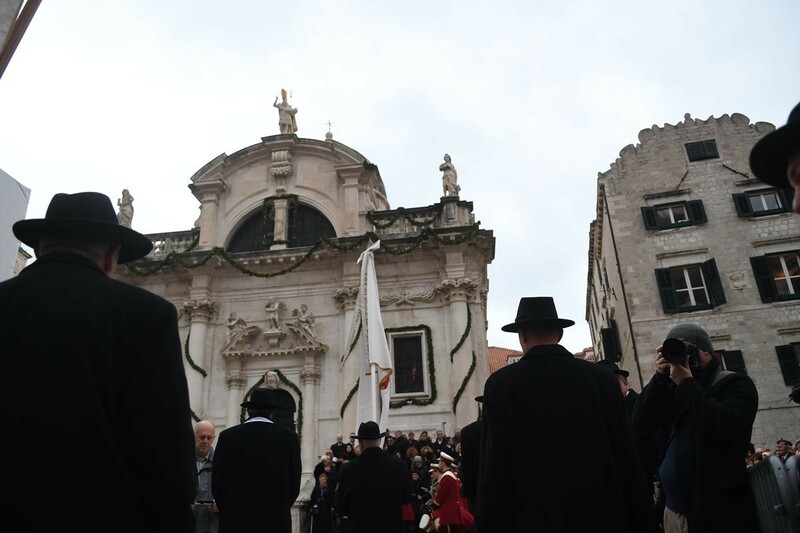 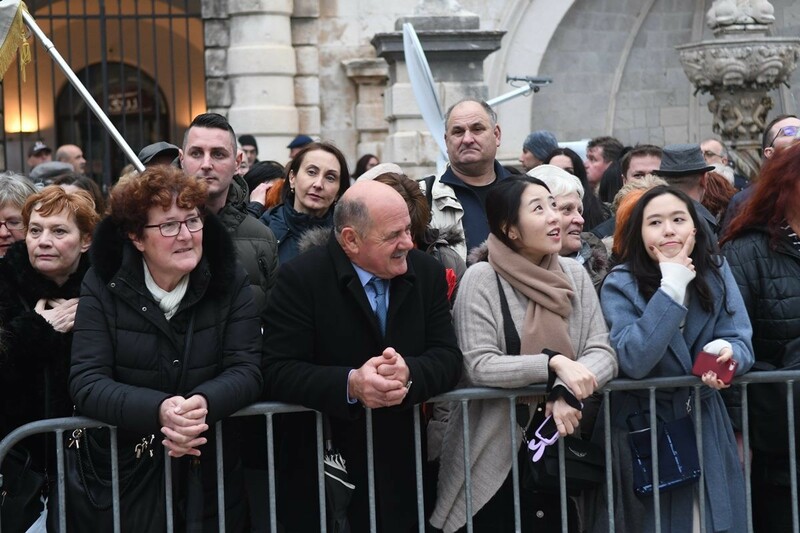 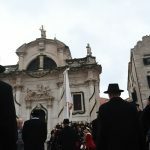 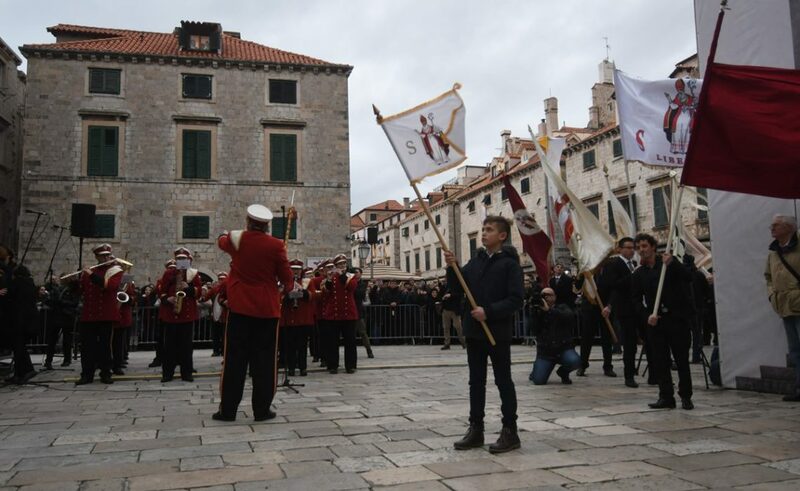 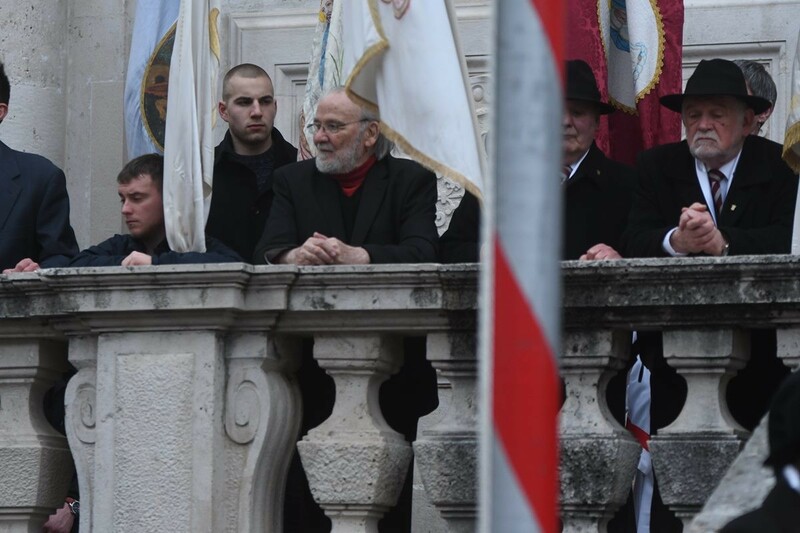 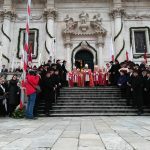 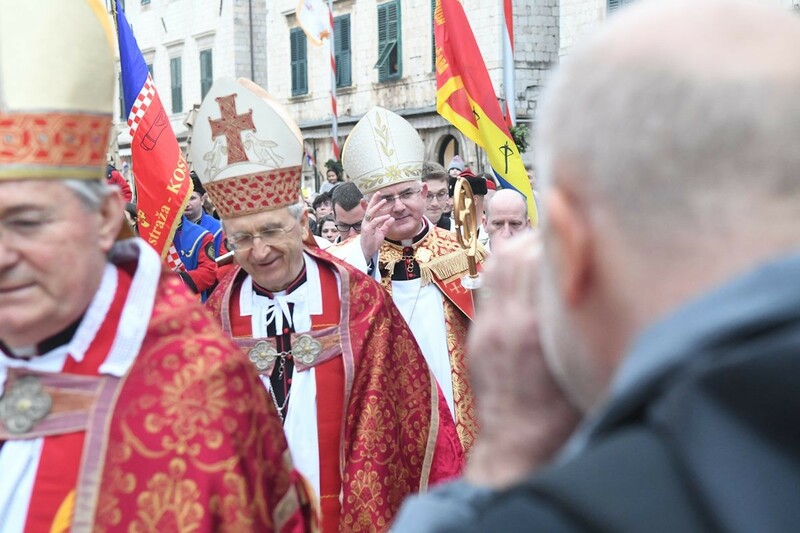 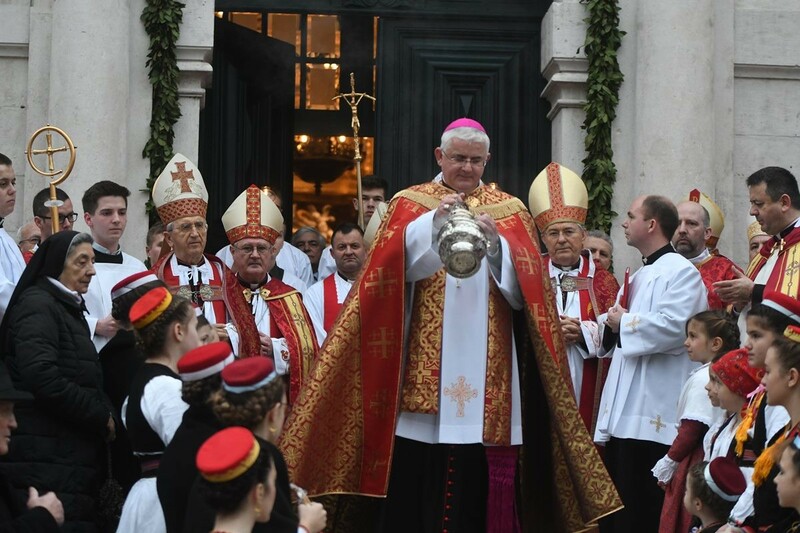 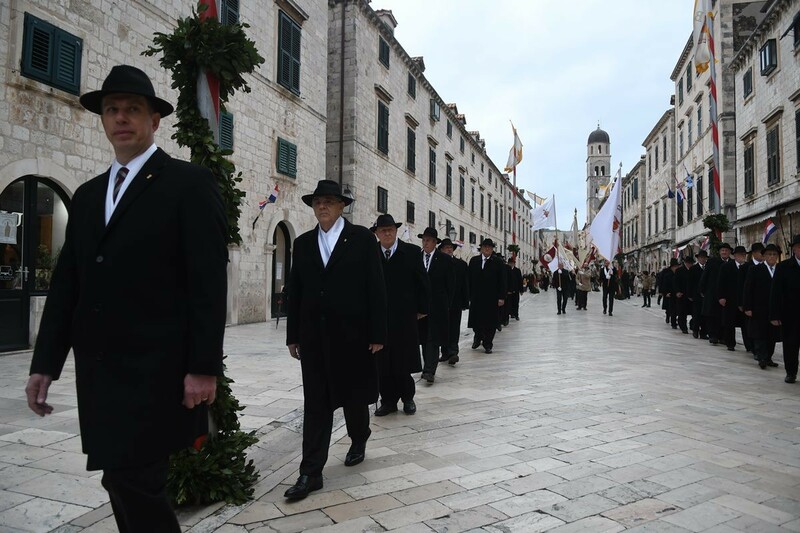 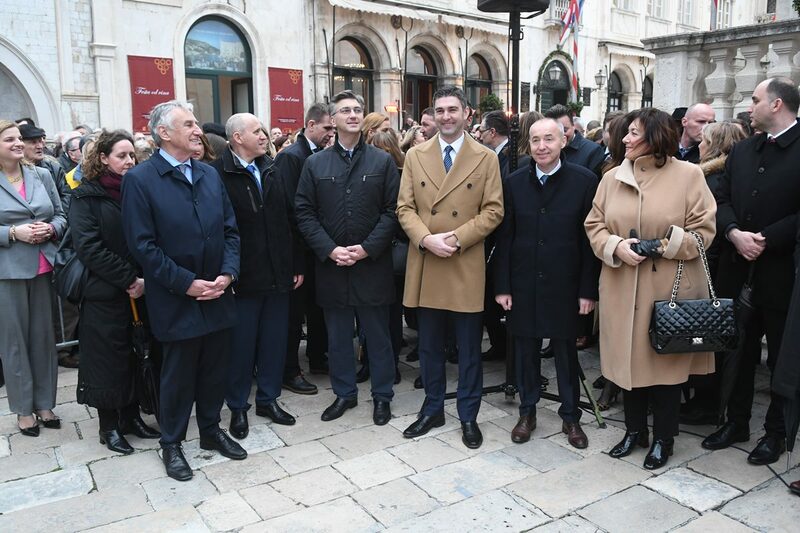 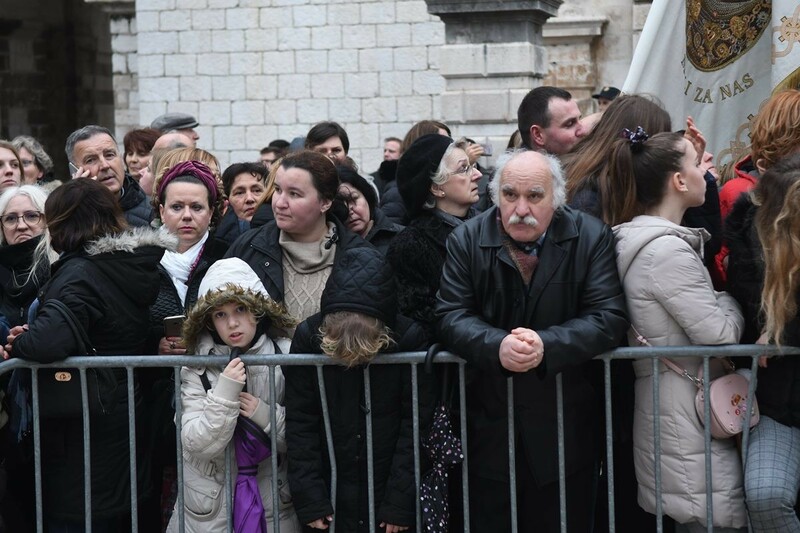 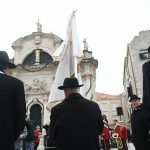 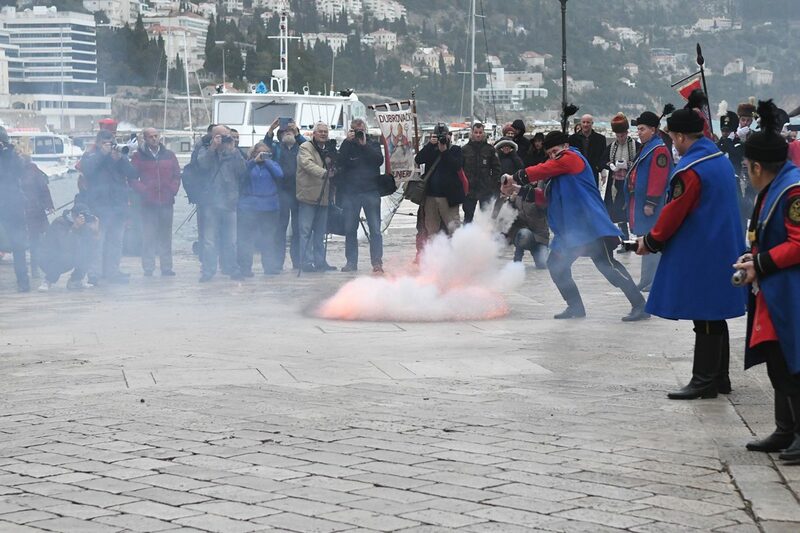 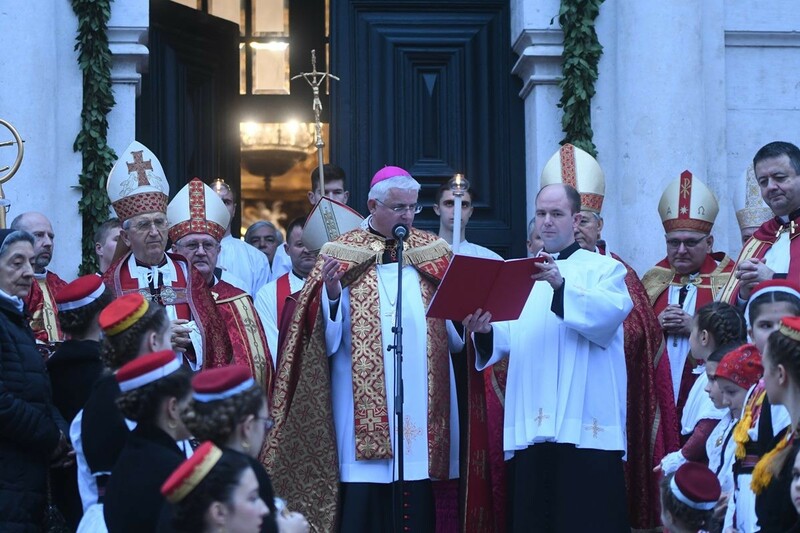 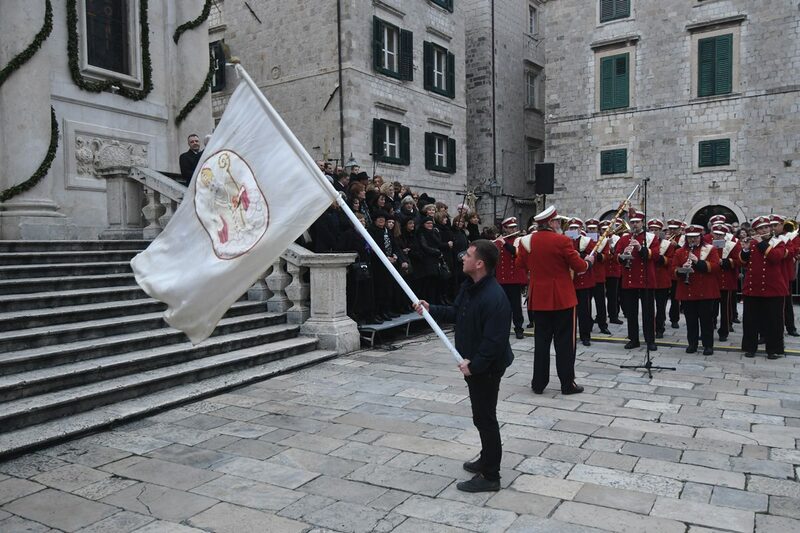 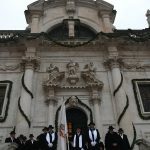 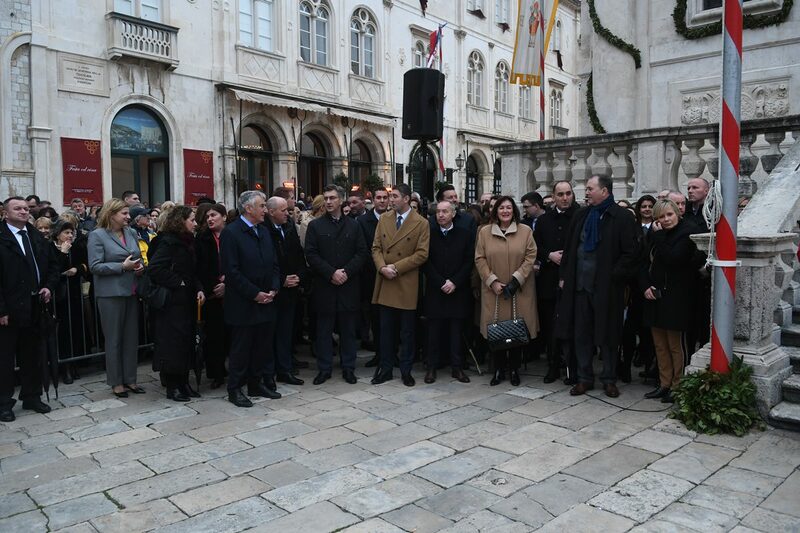 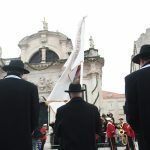 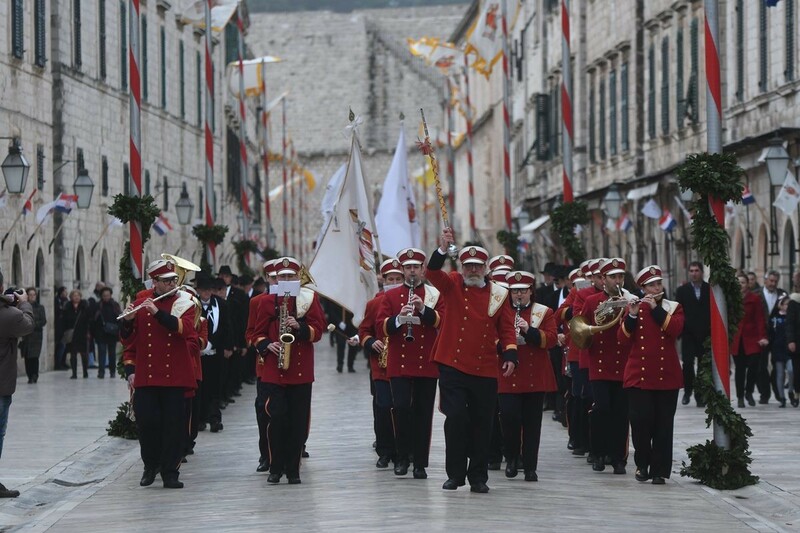 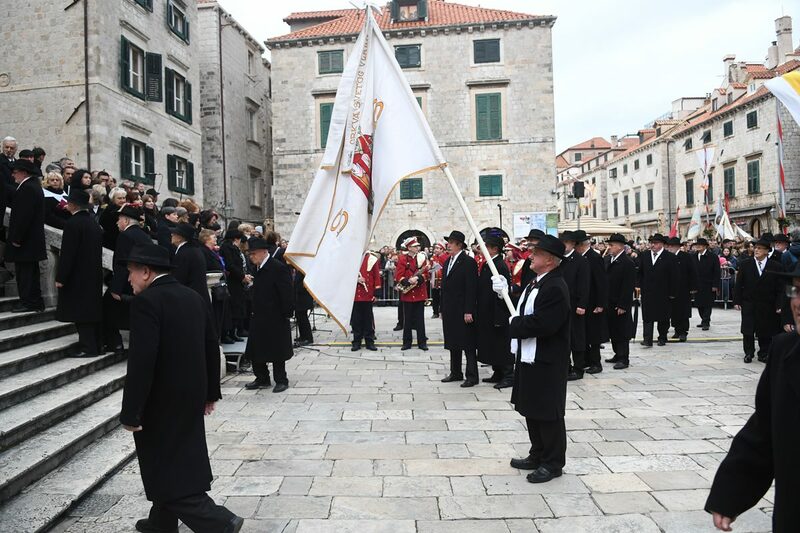 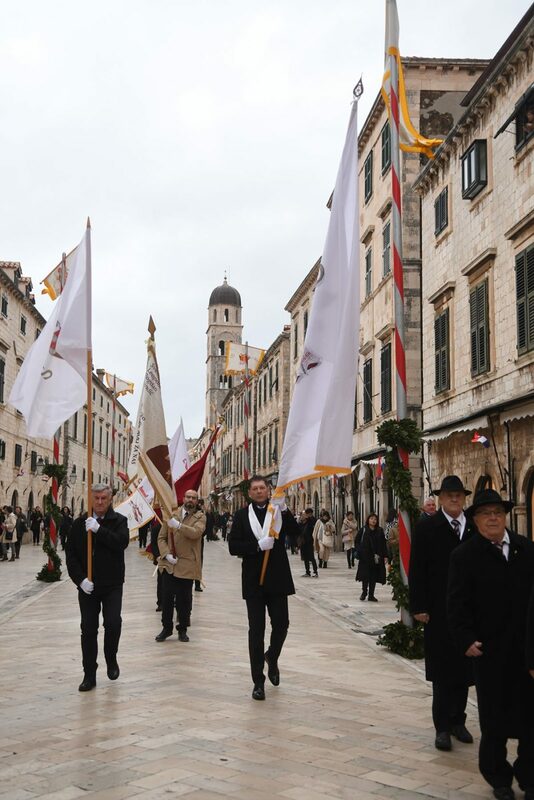 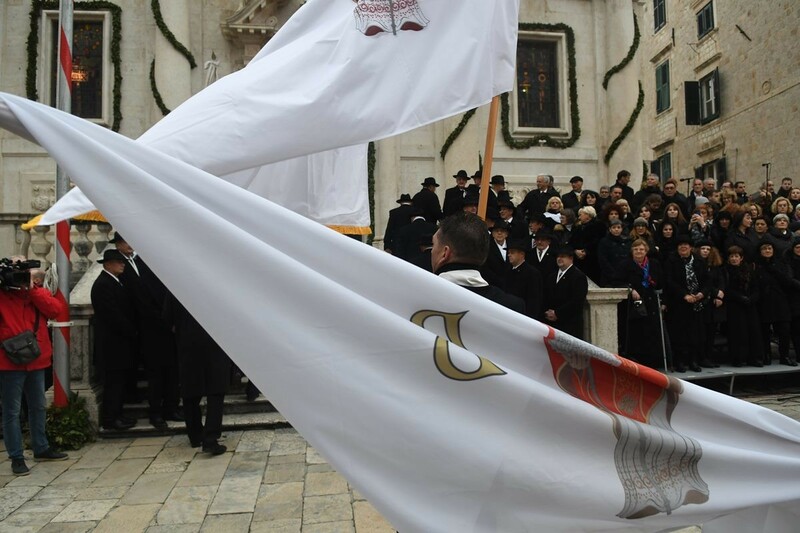 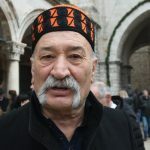 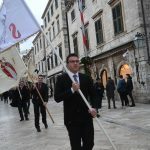 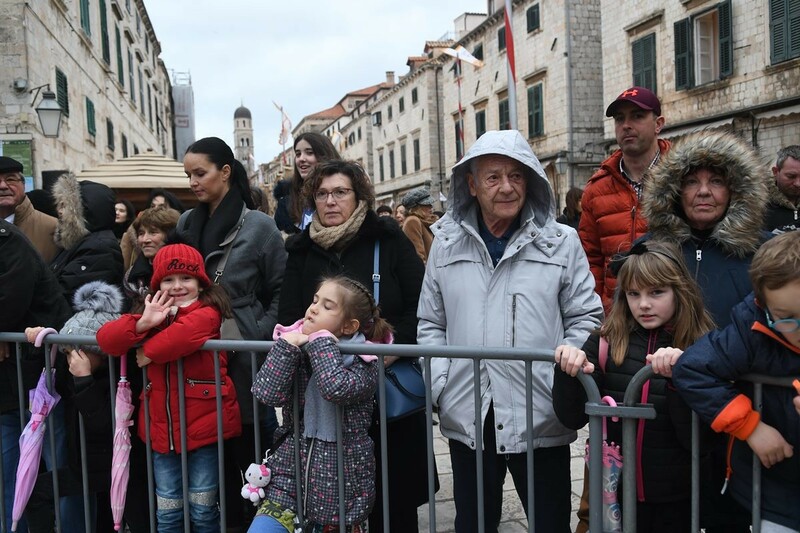 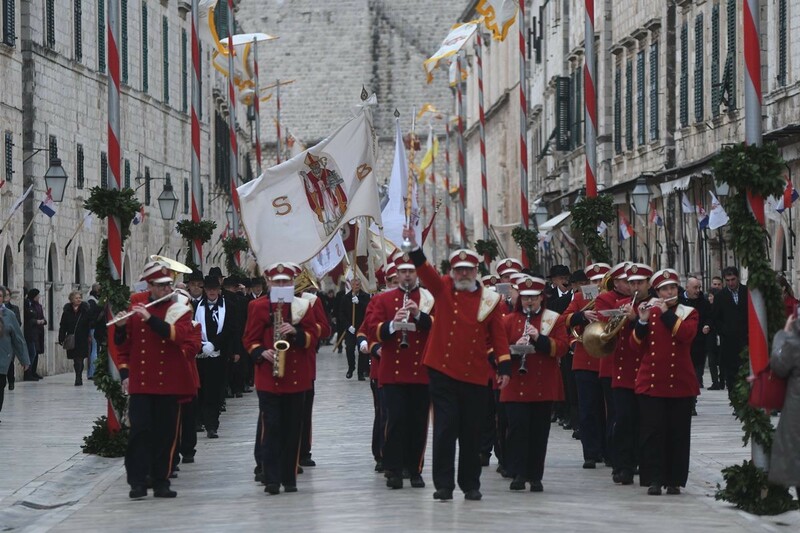 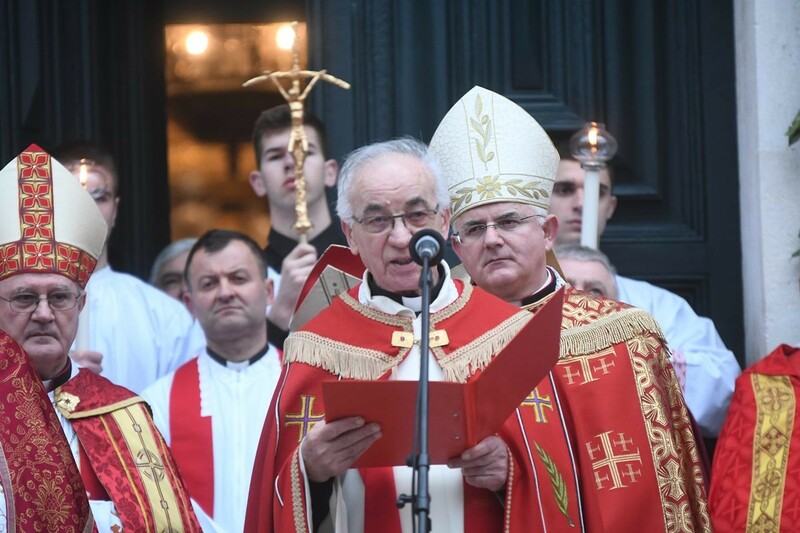 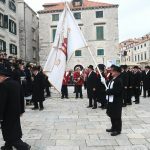 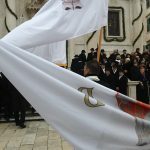 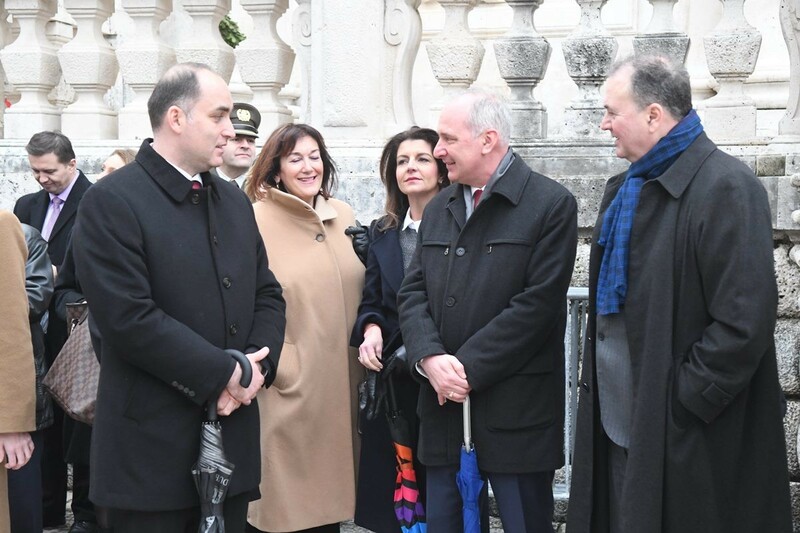 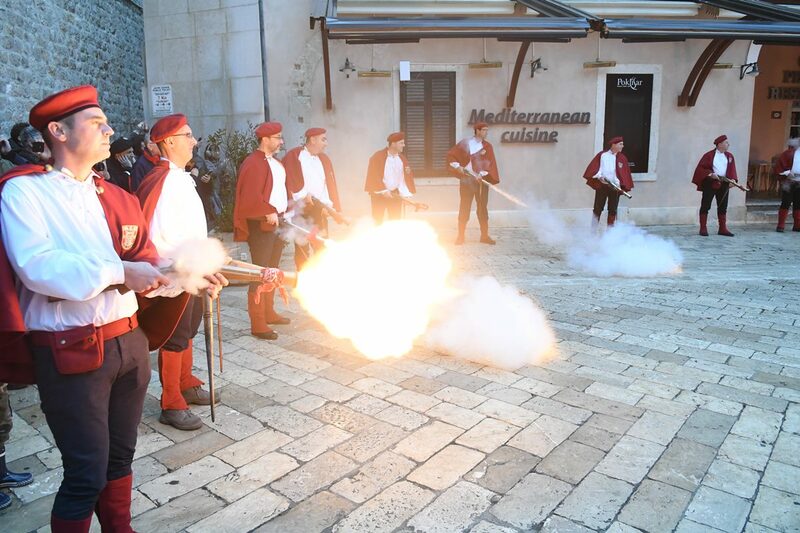 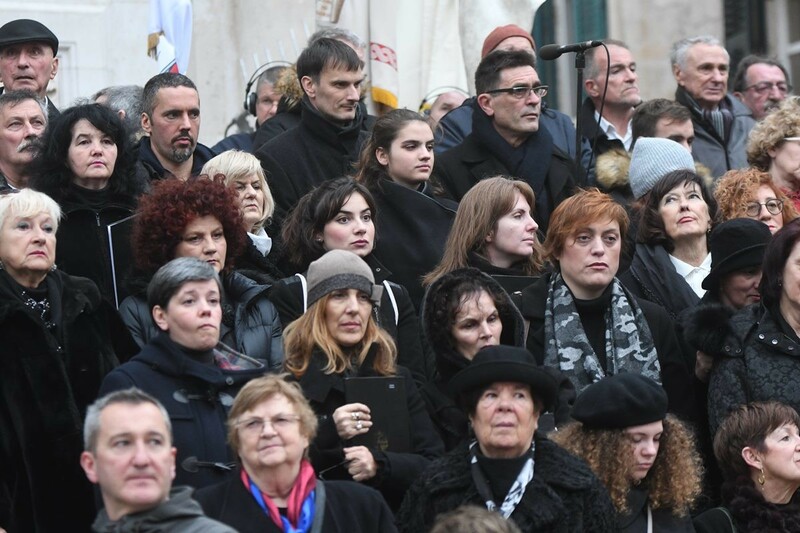 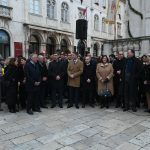 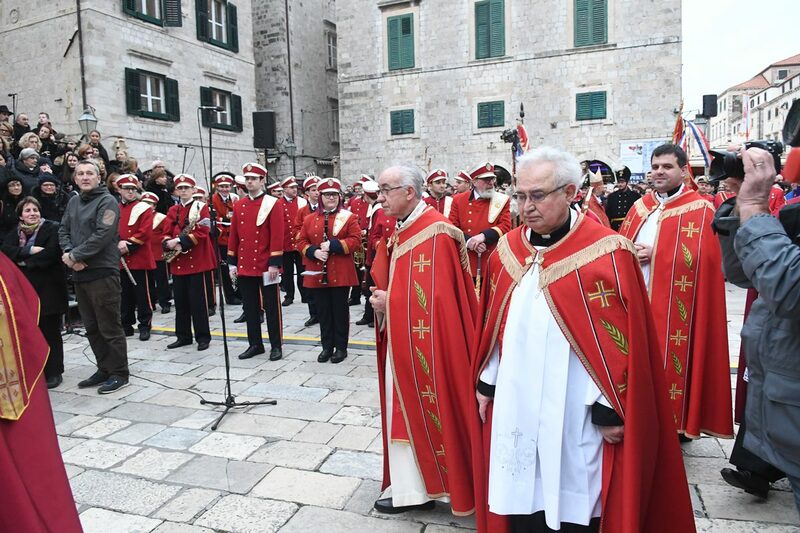 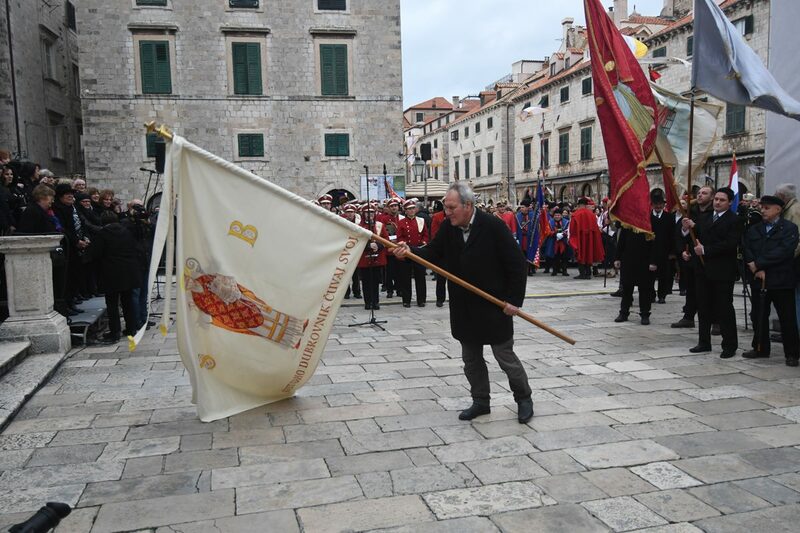 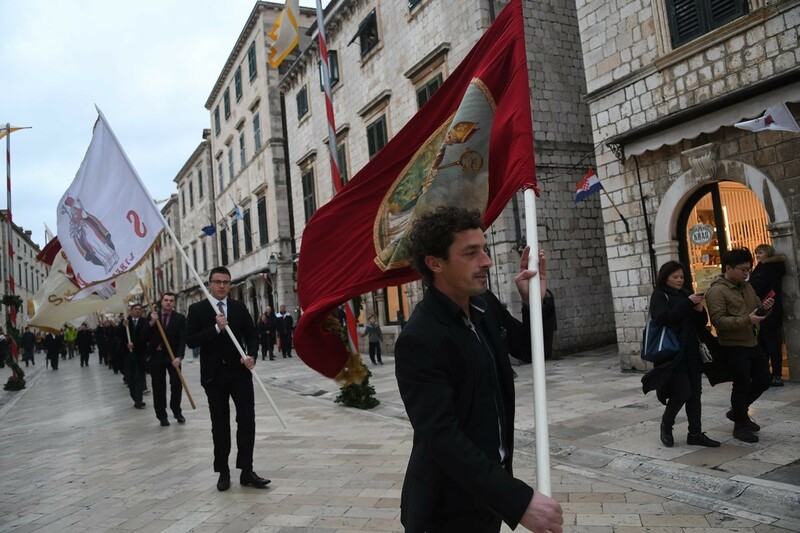 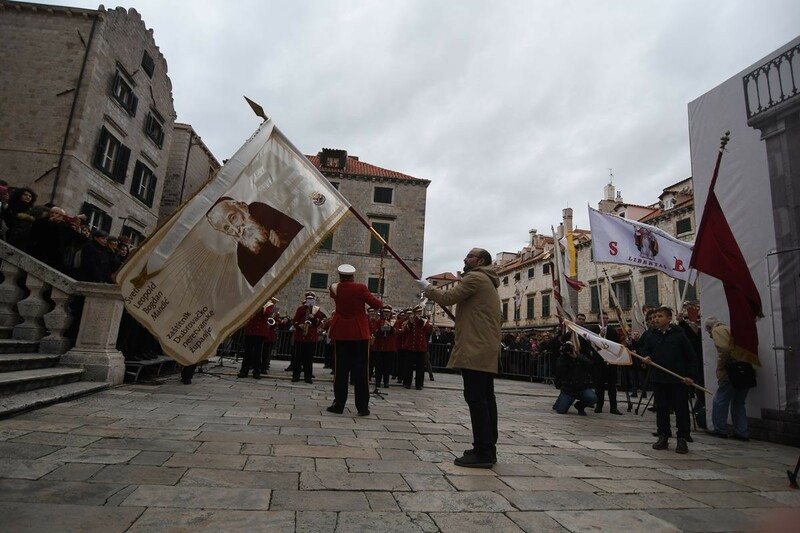 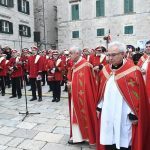 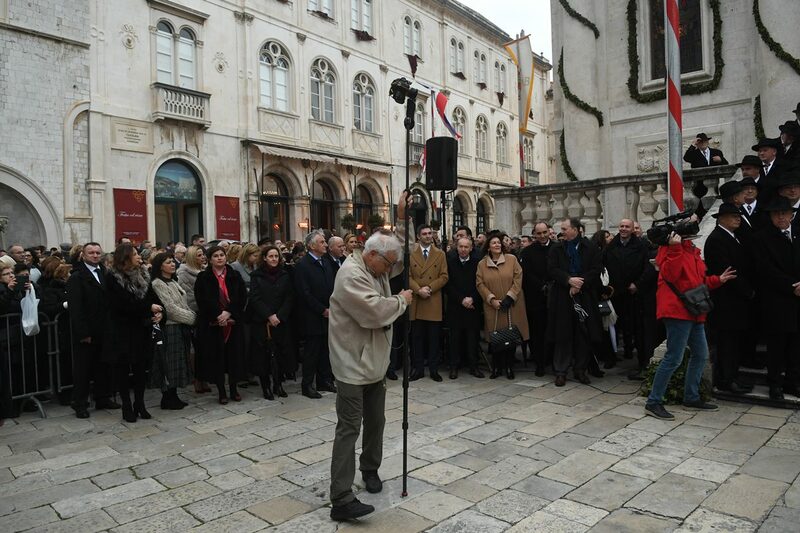 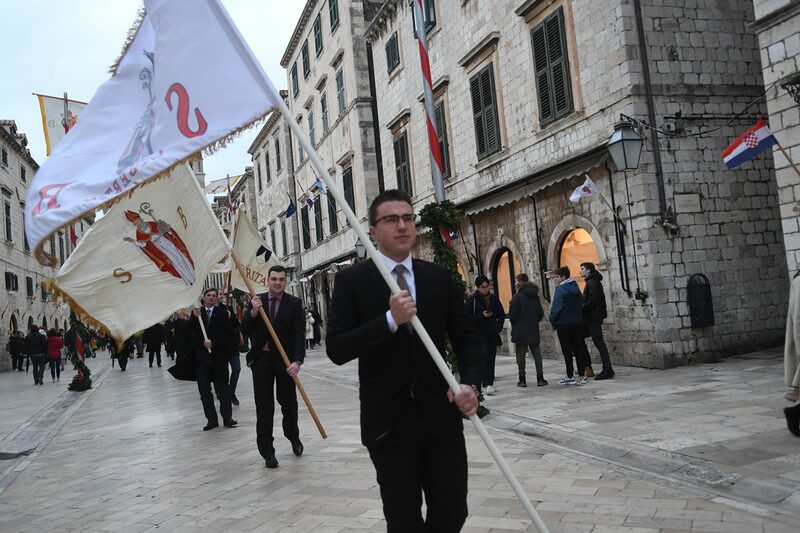 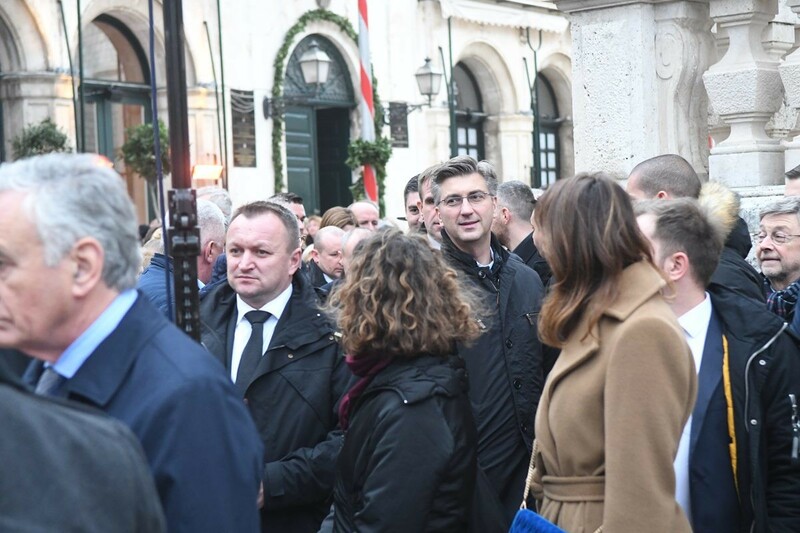 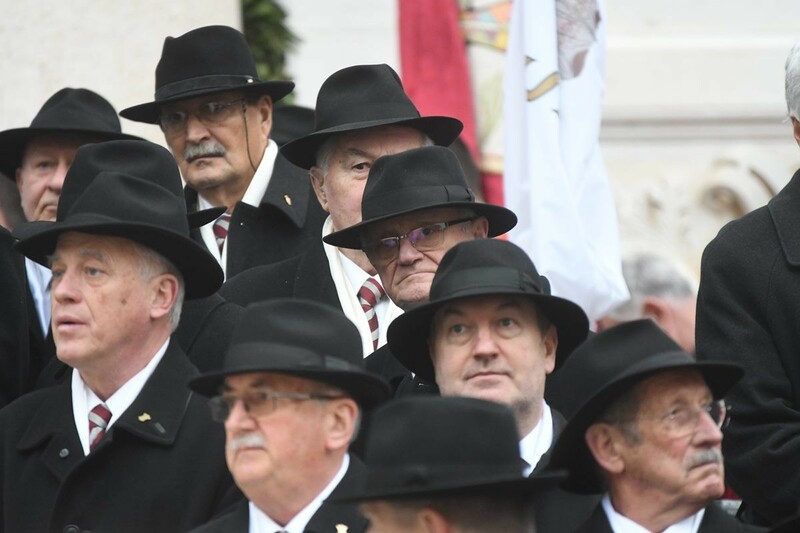 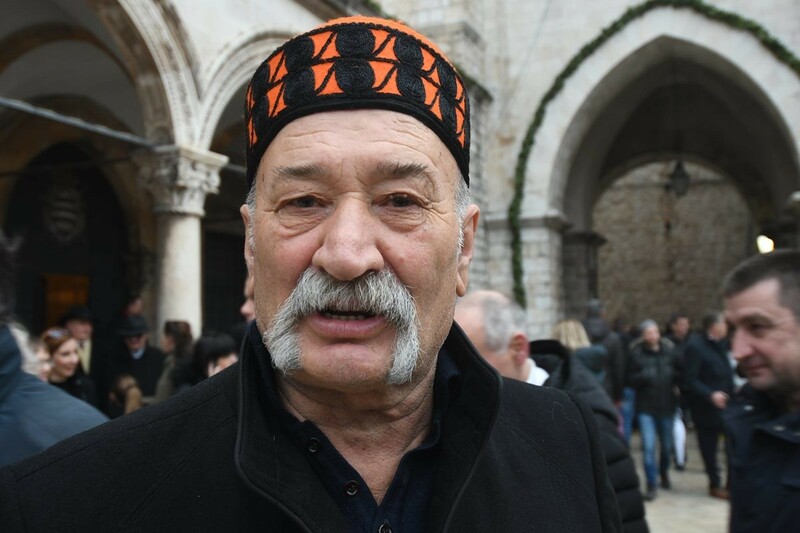 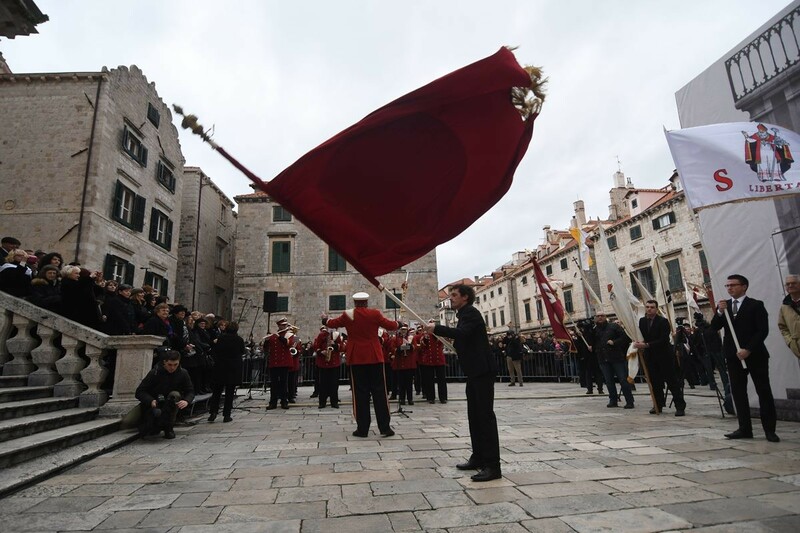 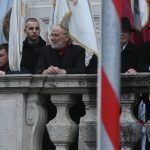 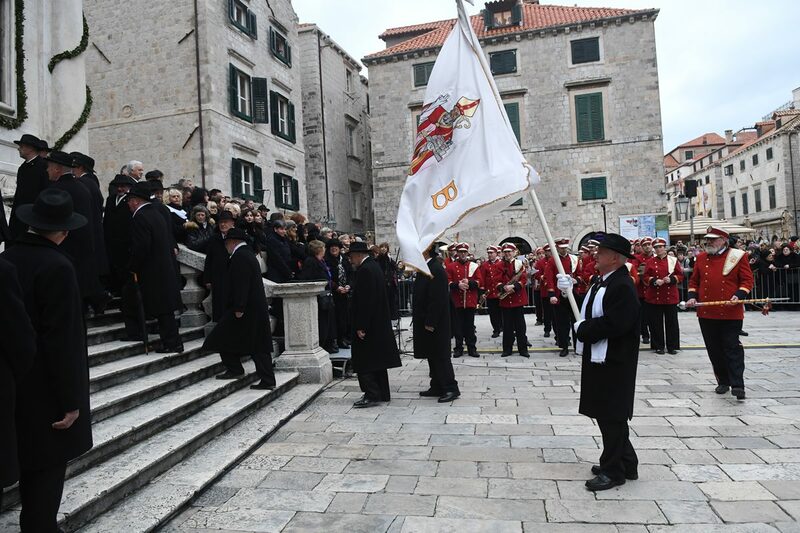 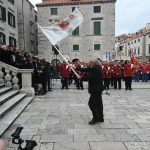 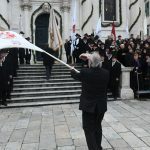 In front of the patron saint’s church, the Bishop of Dubrovnik recites the archaic Laus prayer, which praises the patron saint and his day, and then white doves are released. 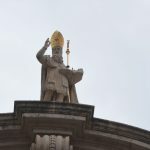 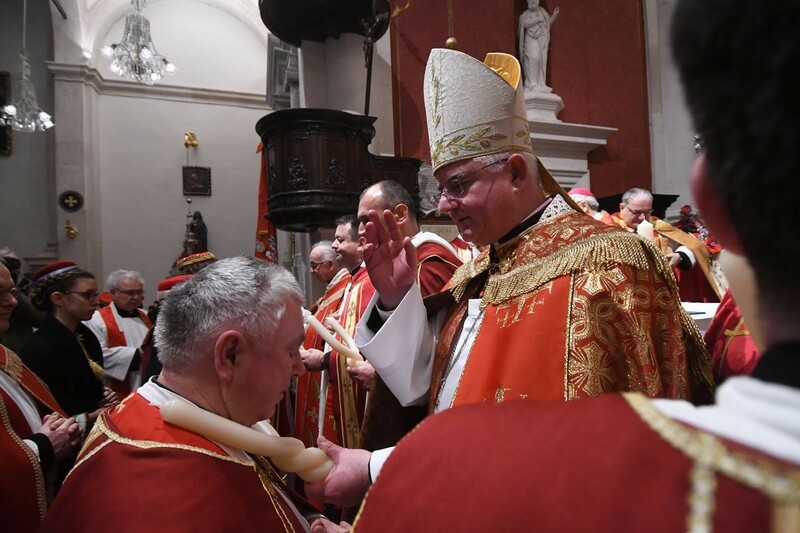 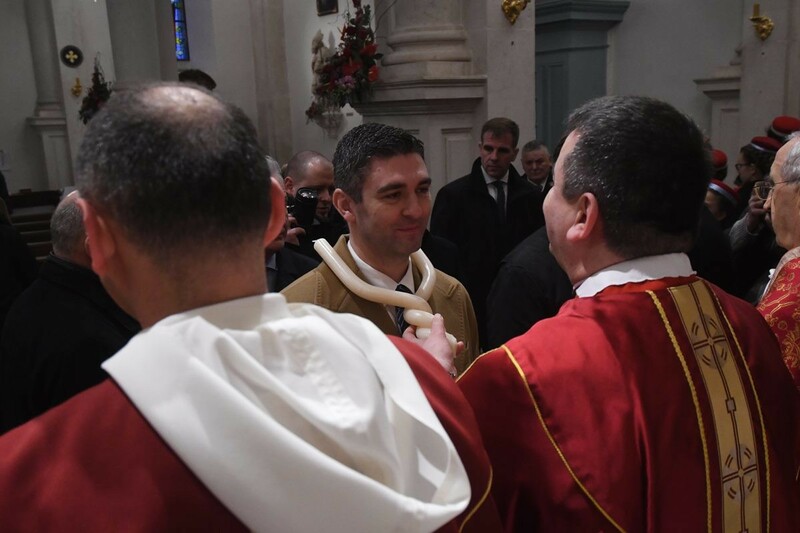 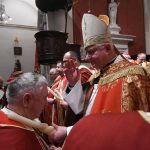 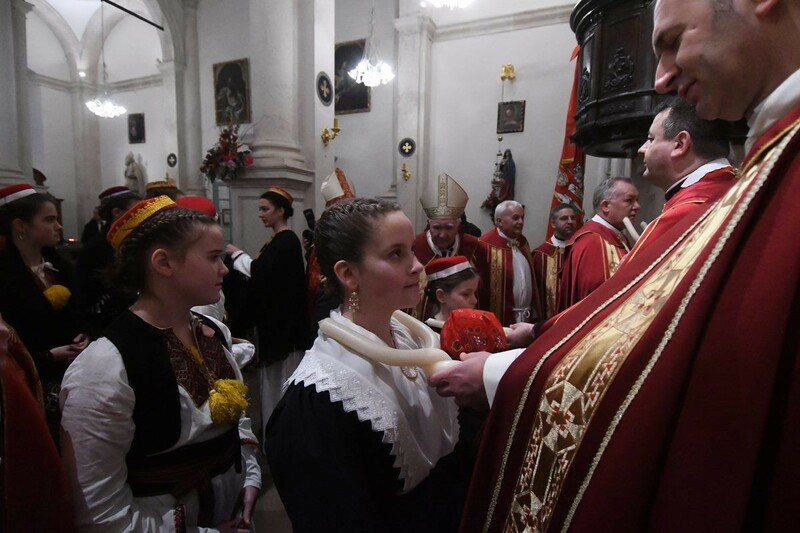 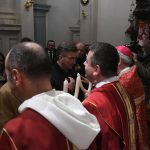 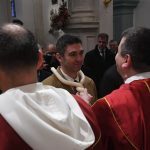 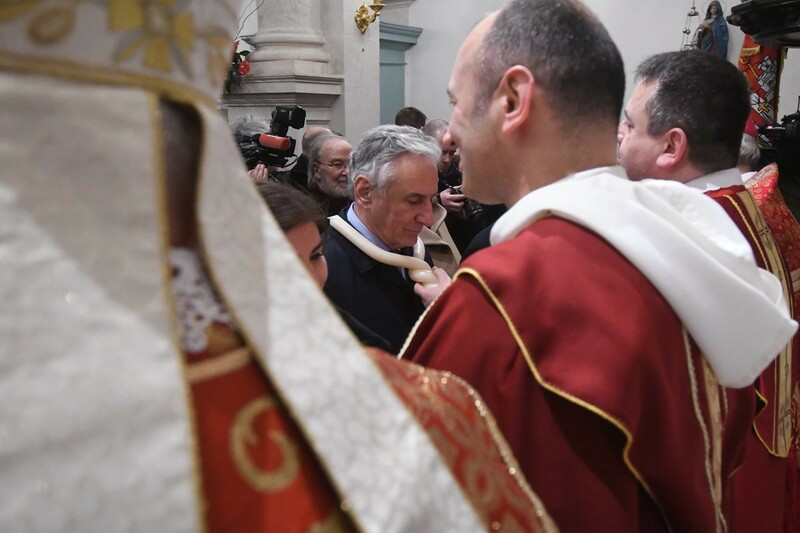 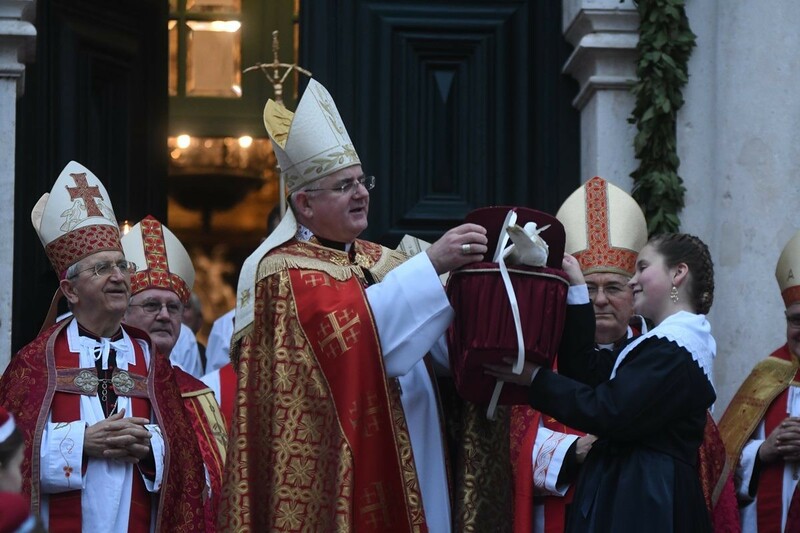 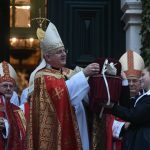 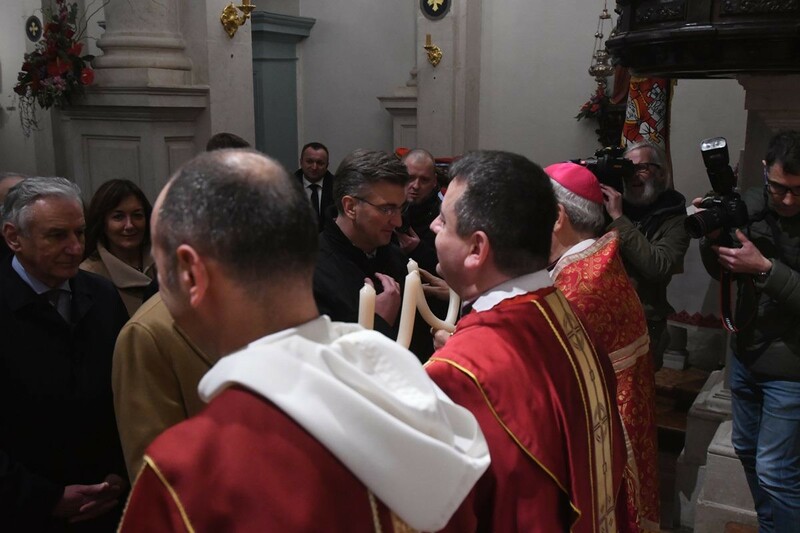 A special blessing, the blessing of the throat, is closely tied to the Festivity of Saint Blaise, when priests bless the faithful with two candles intertwined into a cross, protecting them from the diseases of the throat. 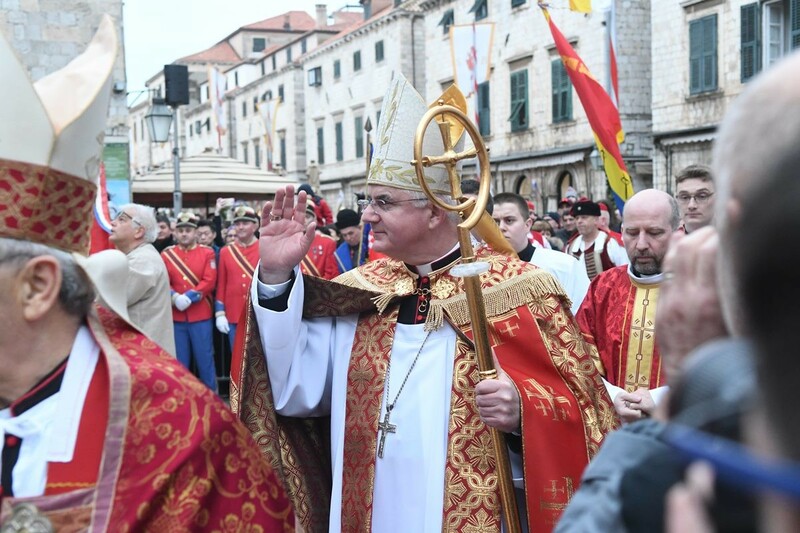 A silver encased monstrance, the work Dubrovnik goldsmiths, contains the bones from the throat of the saint who is known to have been a miracle-worker and who healed by touch in the ancient city of Sebaste.